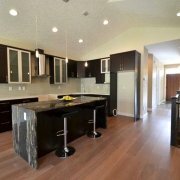 Looking for inspiration for your new custom home? 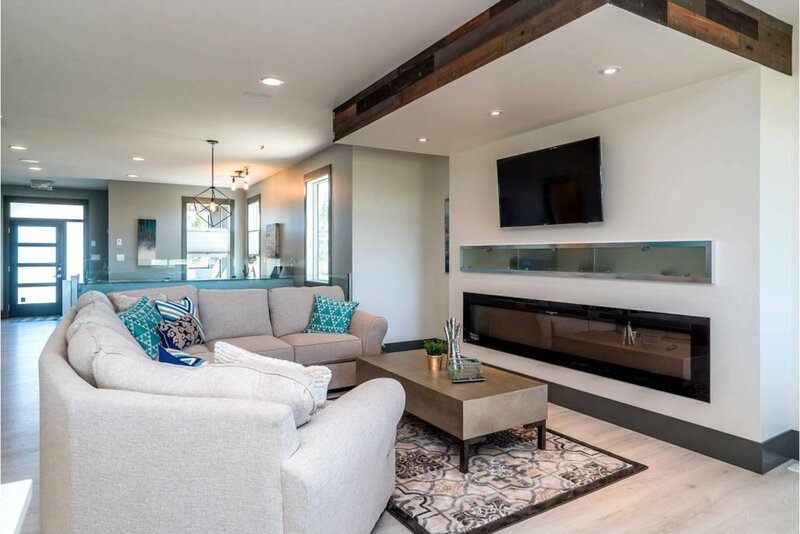 Explore some of our most recent builds using the gallery below. 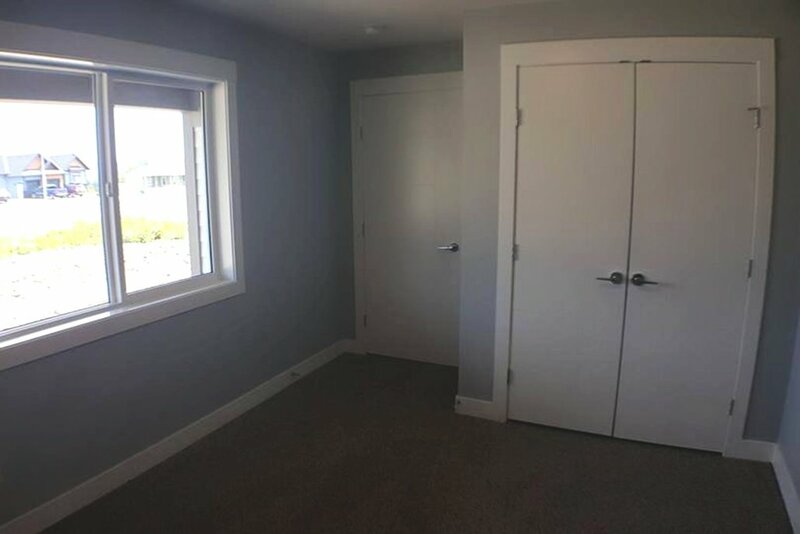 To start, click on one of the photos below to open the album. 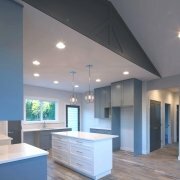 You’ll be able to see interior photos, explore details about the home, and get an idea of what’s possible. 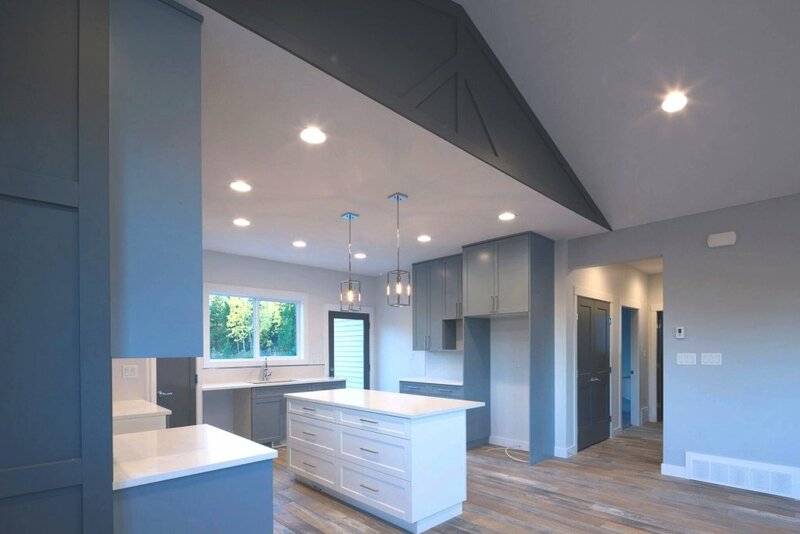 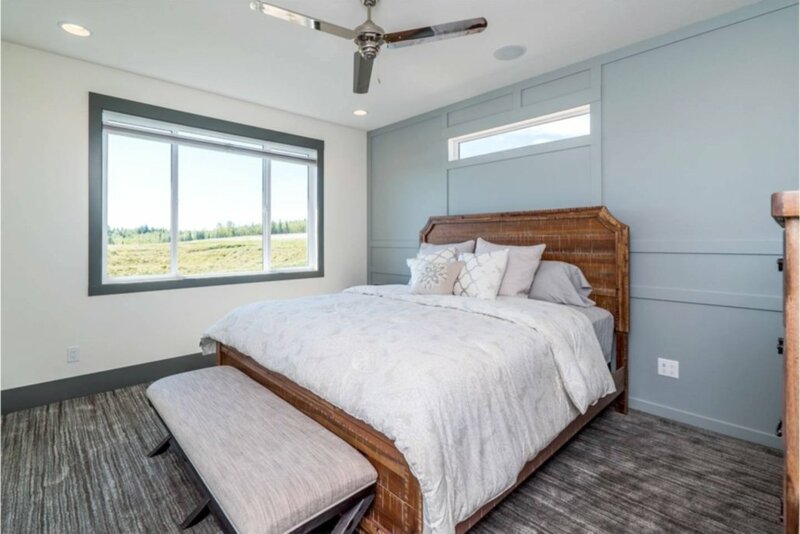 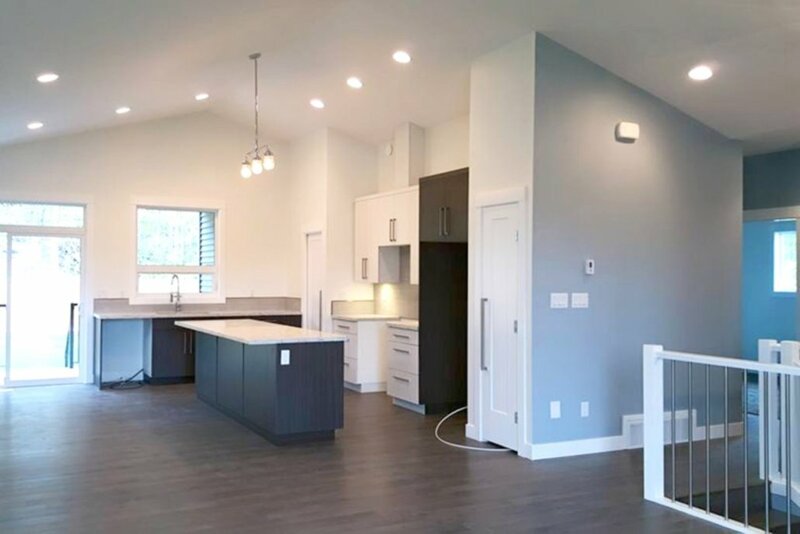 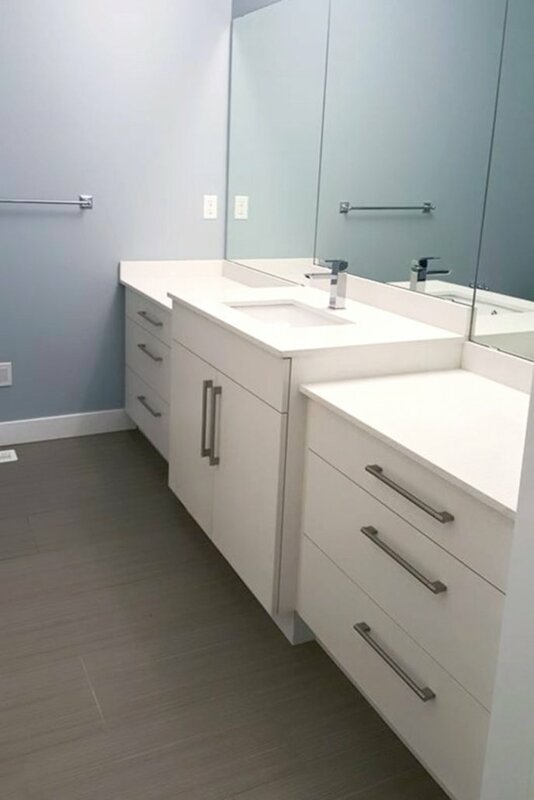 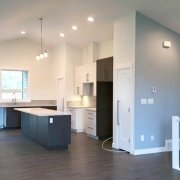 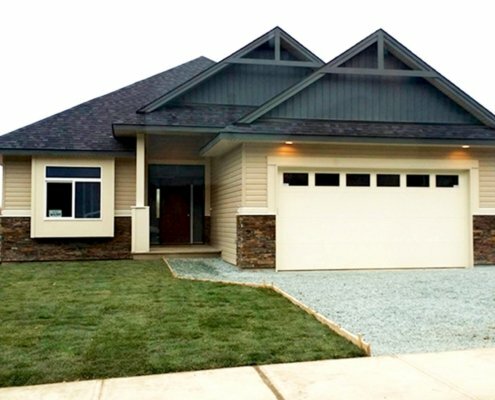 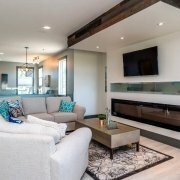 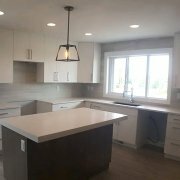 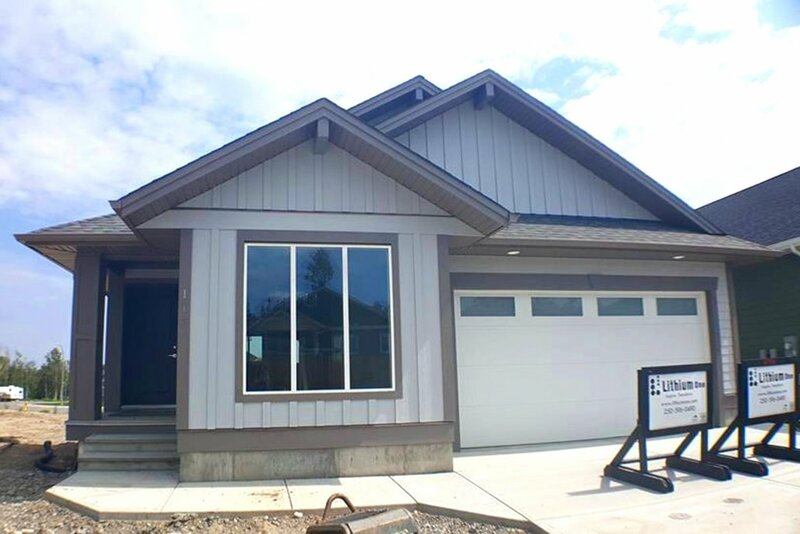 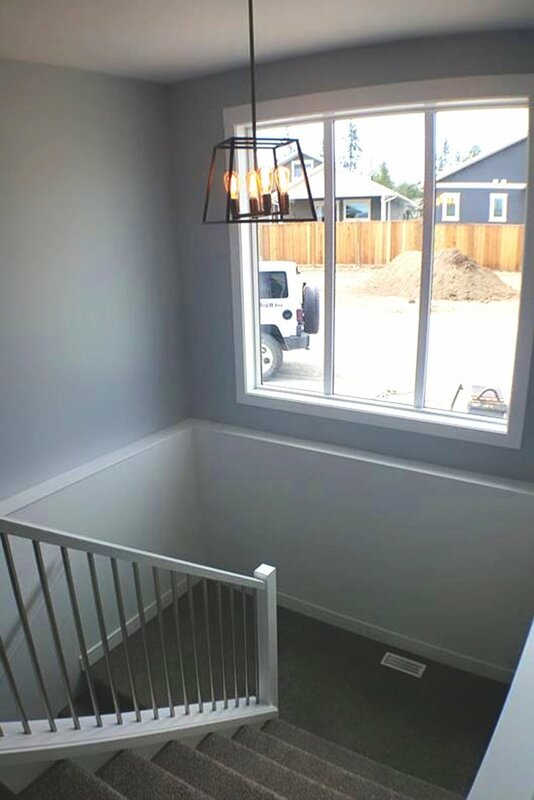 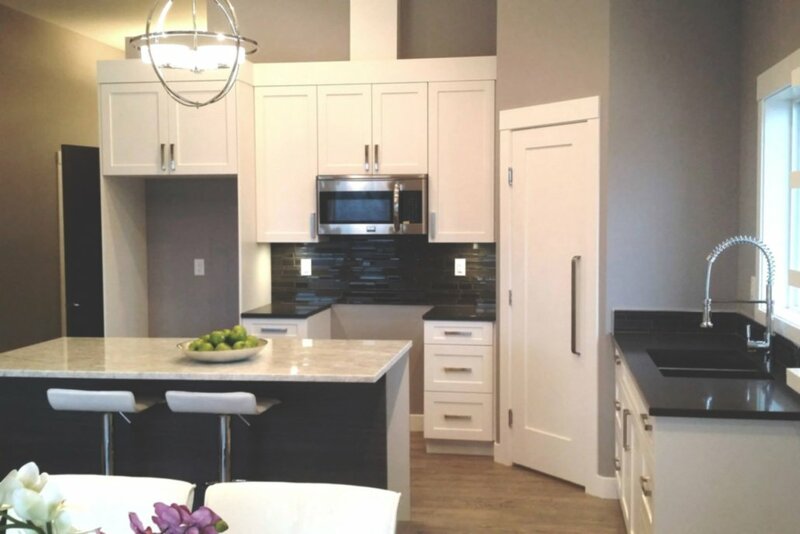 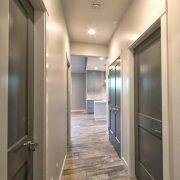 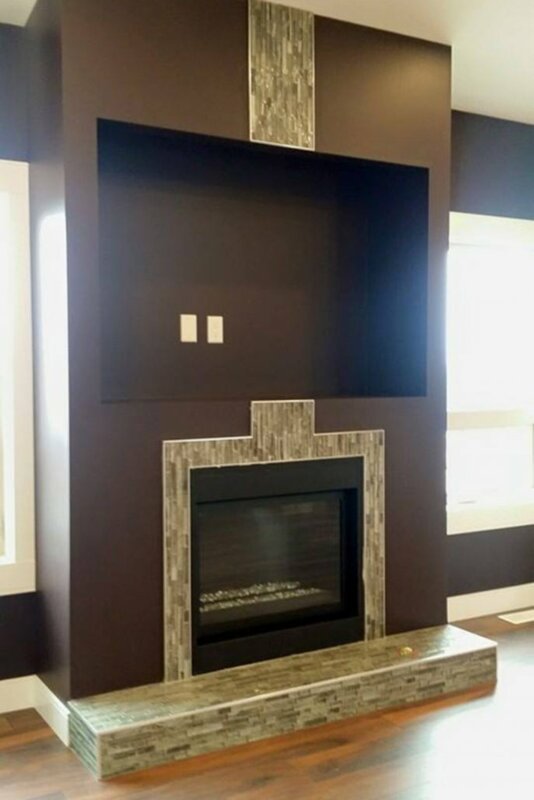 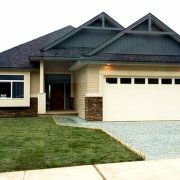 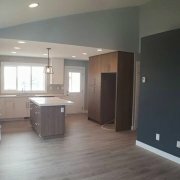 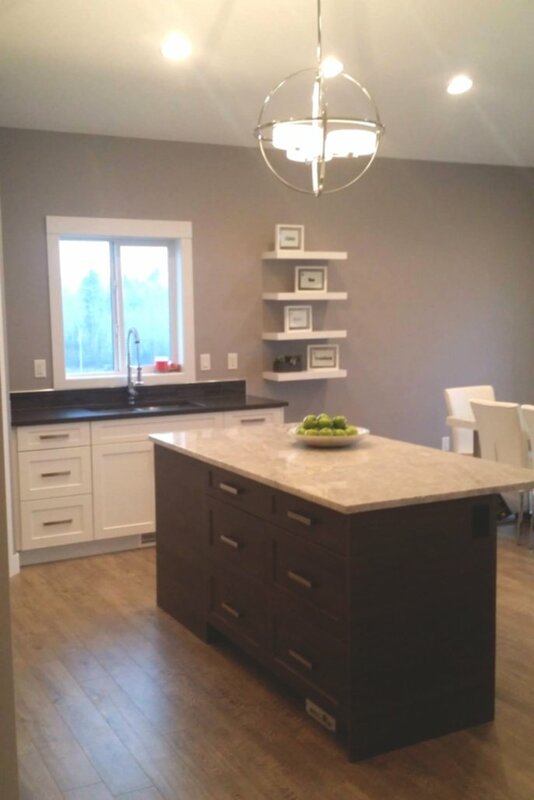 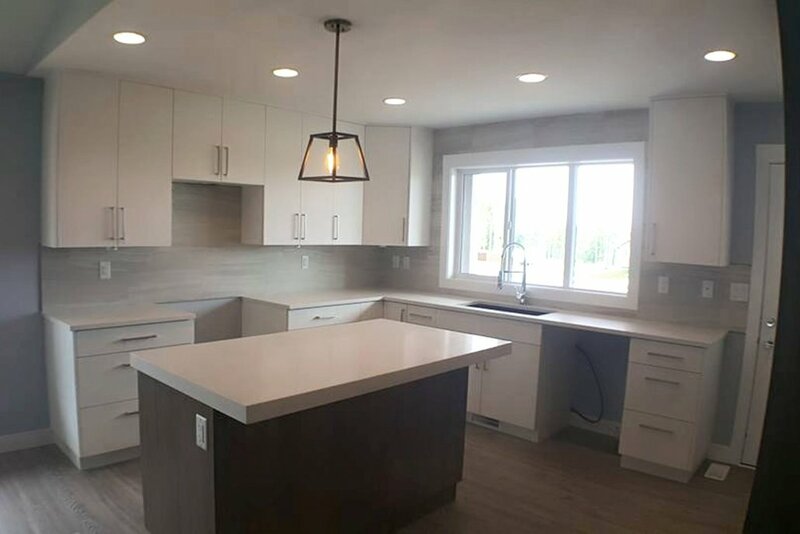 In 2018, Lithium One Homes was proud to design and build a beautiful home for the benefit of the Prince George Hospice Society. 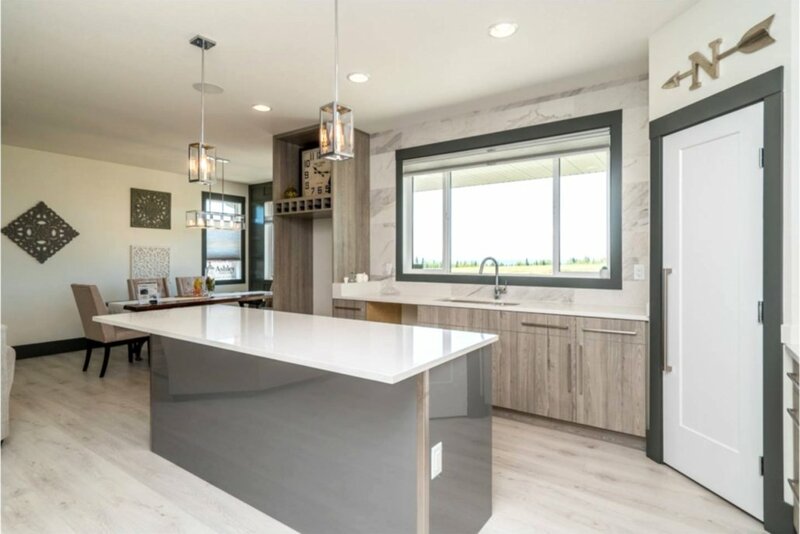 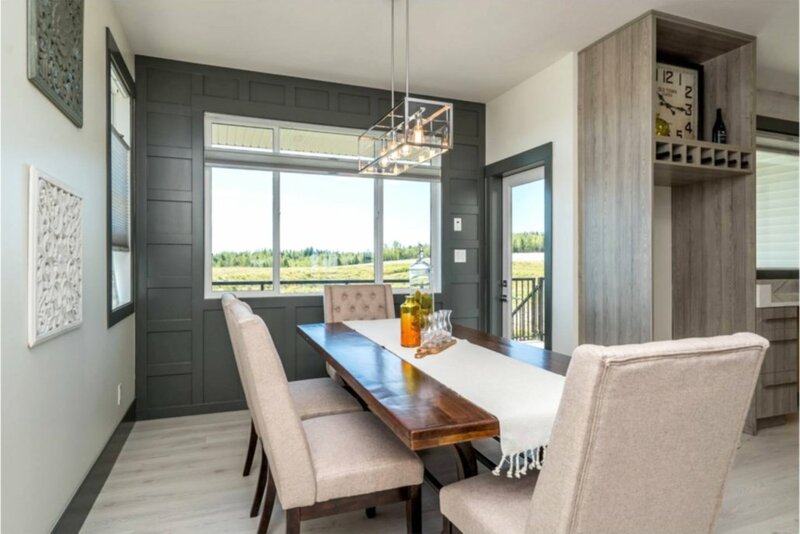 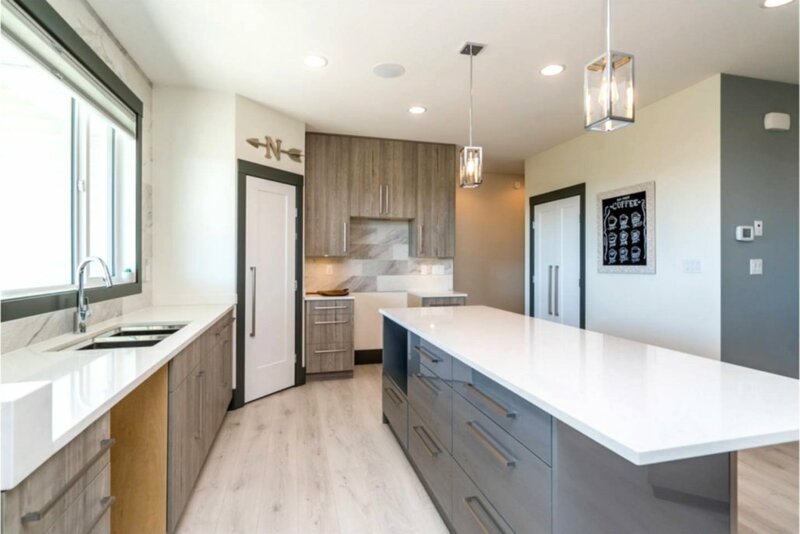 Enjoy a visual tour through the fully staged open concept home with an award-winning kitchen, gorgeous windows, and special features like the custom sliding door. 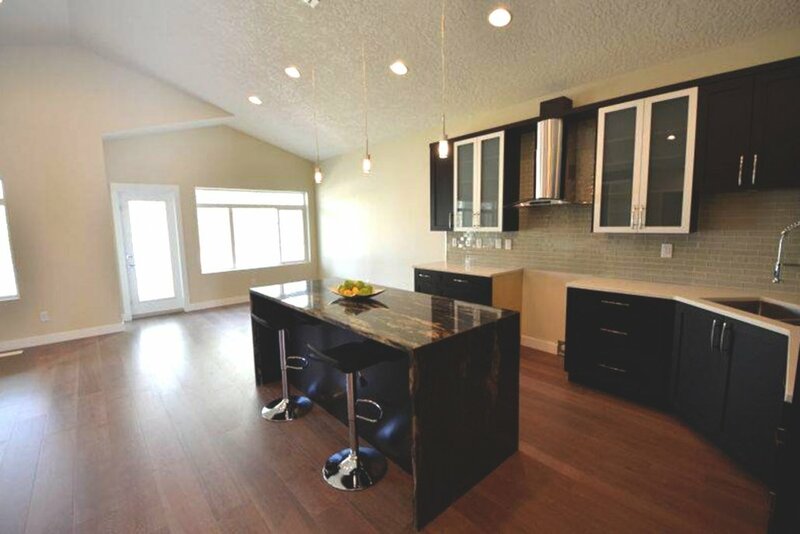 Located in University Heights, this rancher has a modern floor plan with a traditional design. 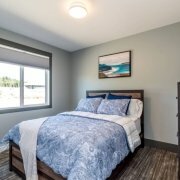 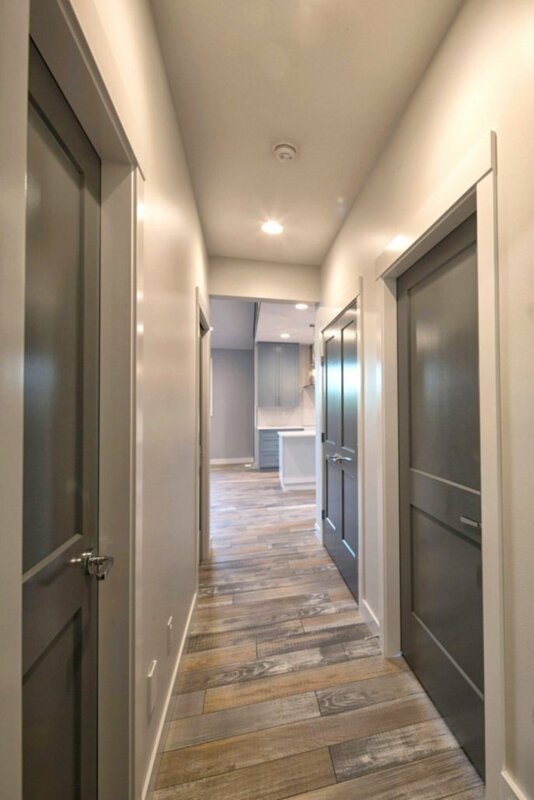 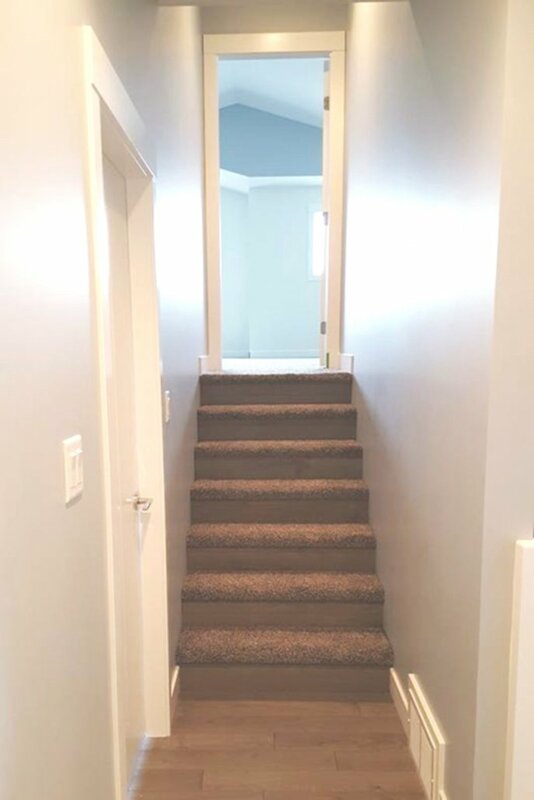 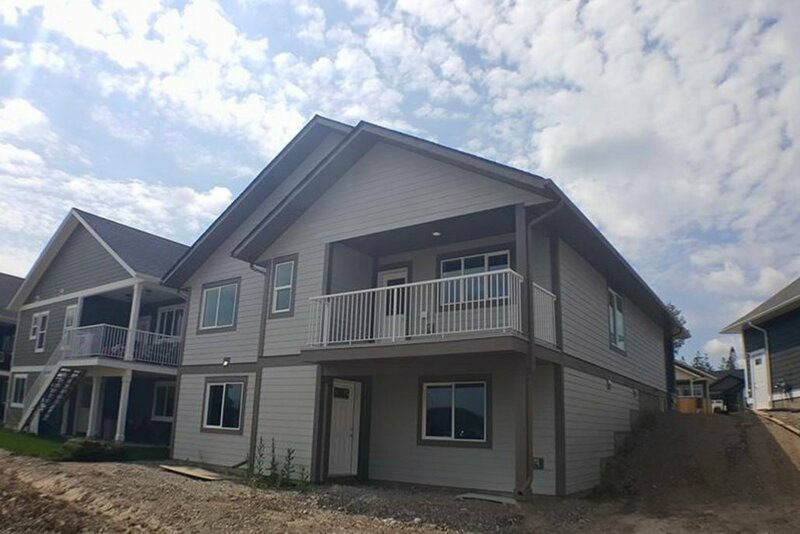 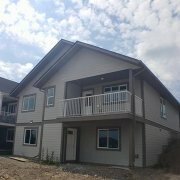 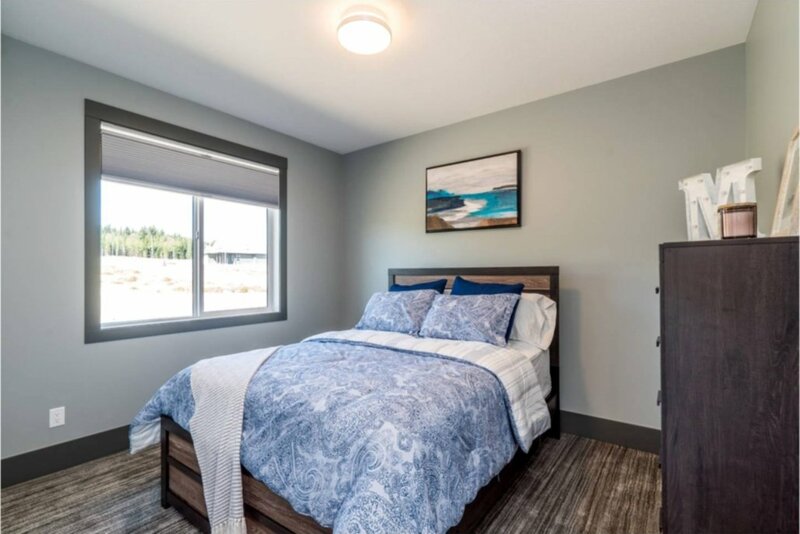 It was custom built for a new retiree with an open floor plan, spacious walkways and hallways, and all the amenities required for comfortable living. 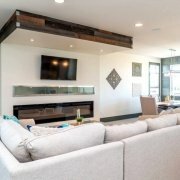 Of special note is the custom fireplace, a unique kitchen design, and an office with 12′ ceilings. 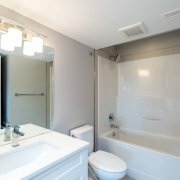 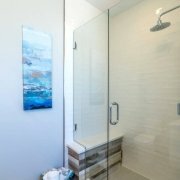 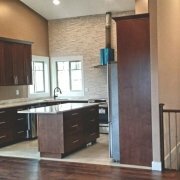 Together, these features made it the perfect dream home for our client. 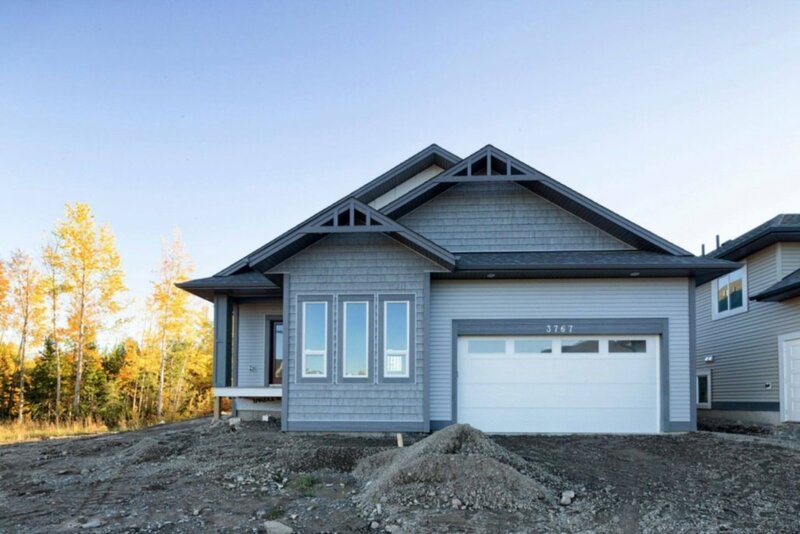 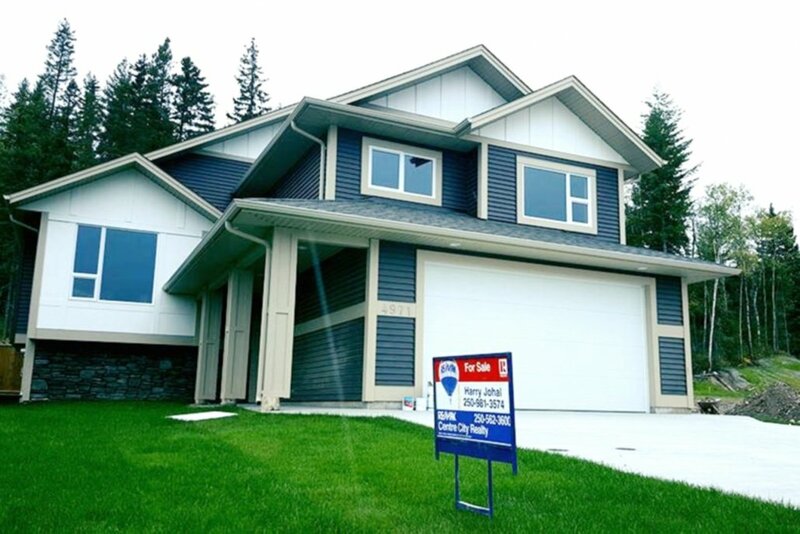 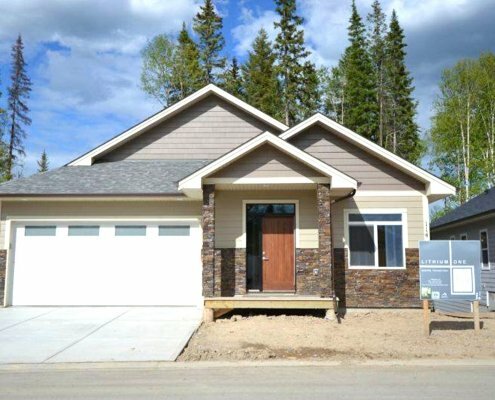 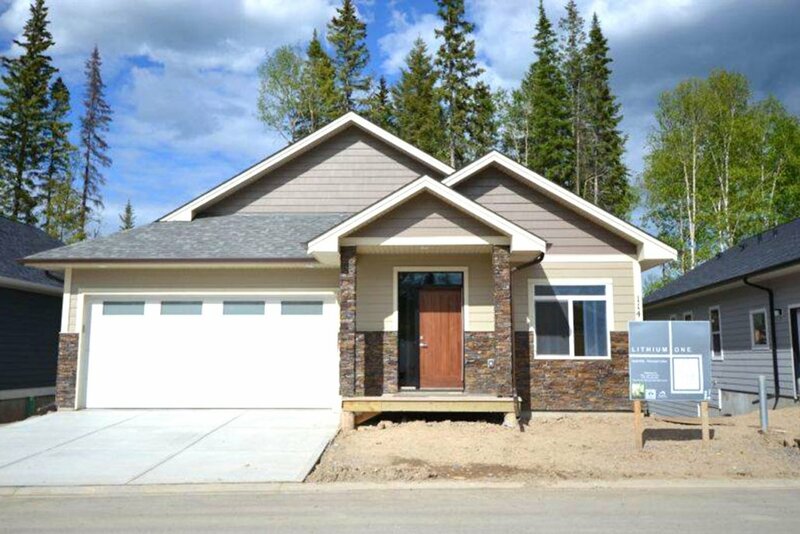 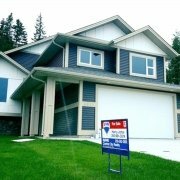 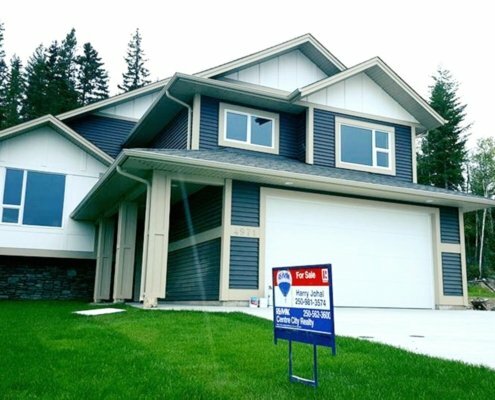 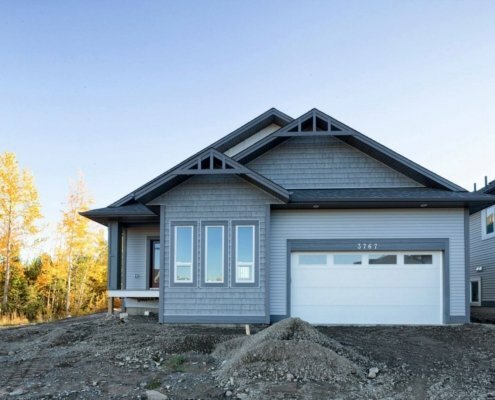 Nestled in the forest surrounding UNBC, this community offers city living surrounded by nature. 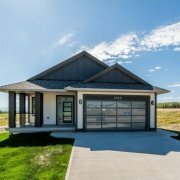 Residents will enjoy the nearby walking trails and the practicality of grocery stores and schools being just a few minutes away by car. 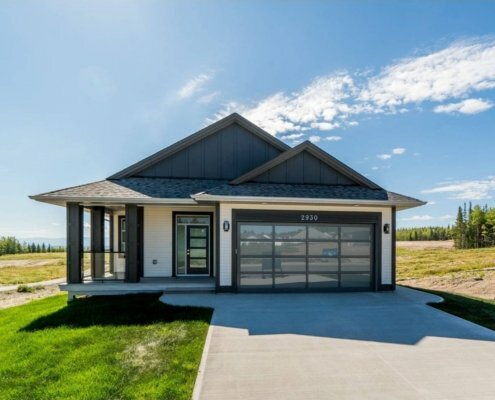 To learn more about University Heights and the subdivisions it offers, visit the Infinity Properties website. 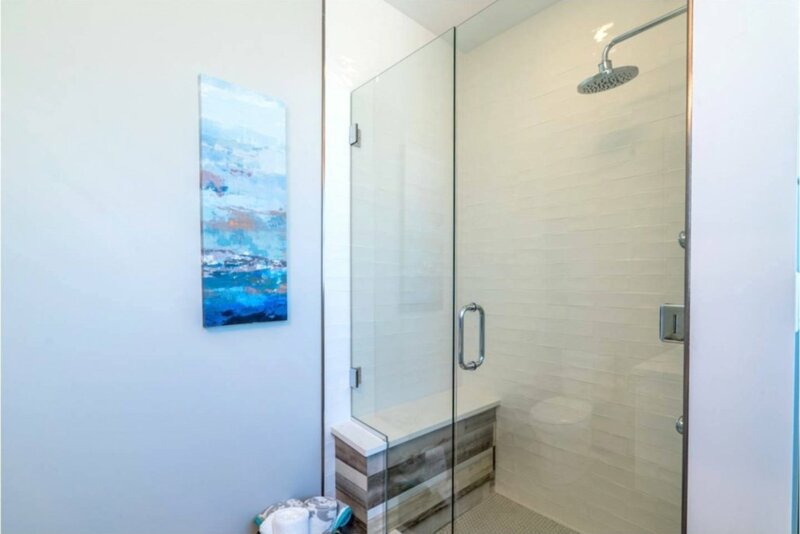 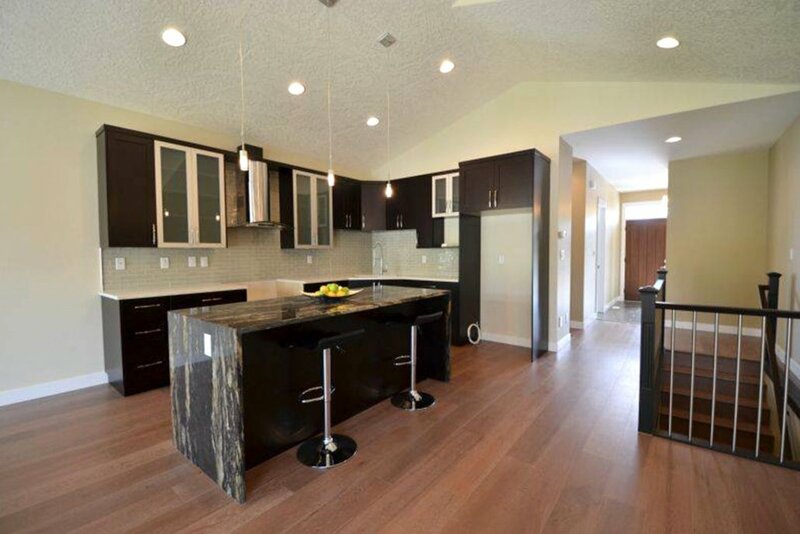 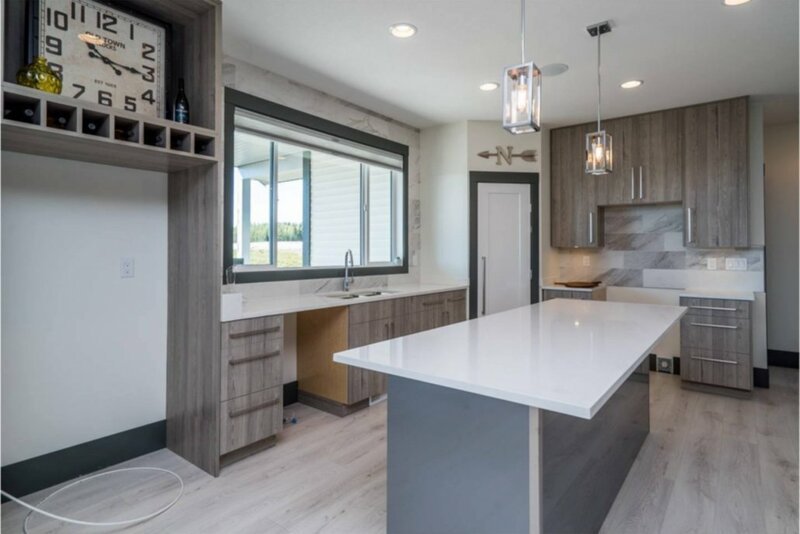 This stunning modern bungalow is situated in the Vista Ridge subdivision. 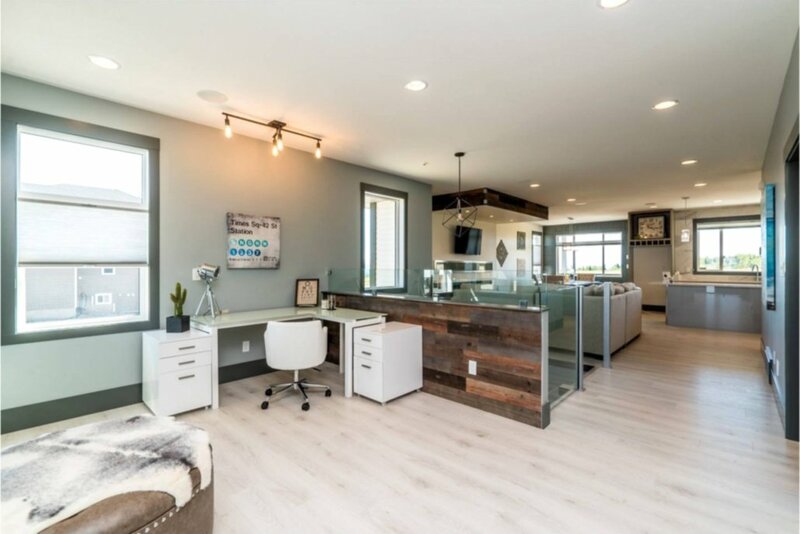 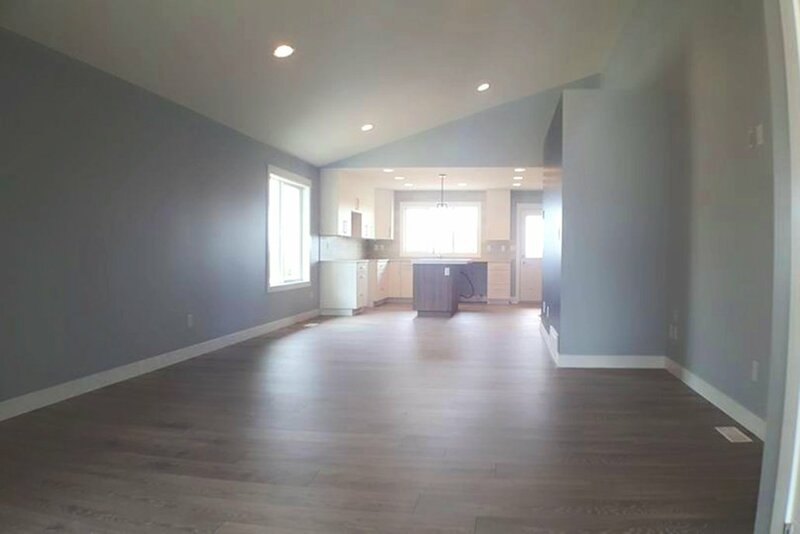 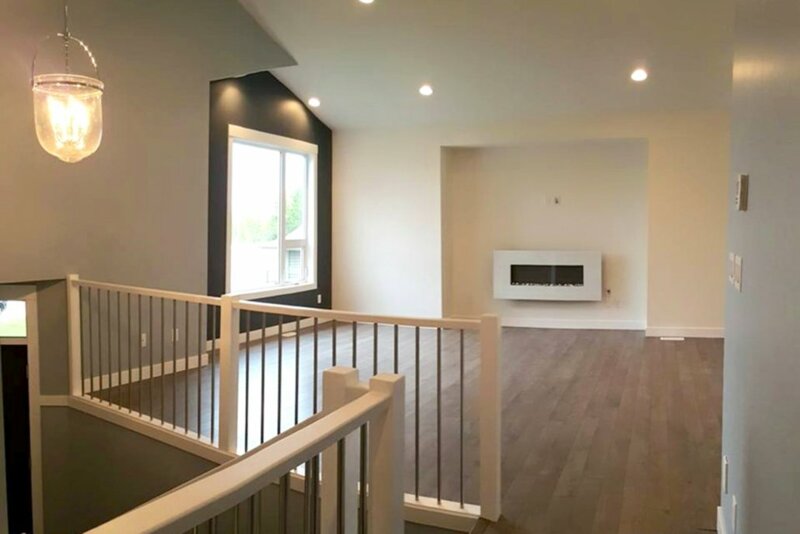 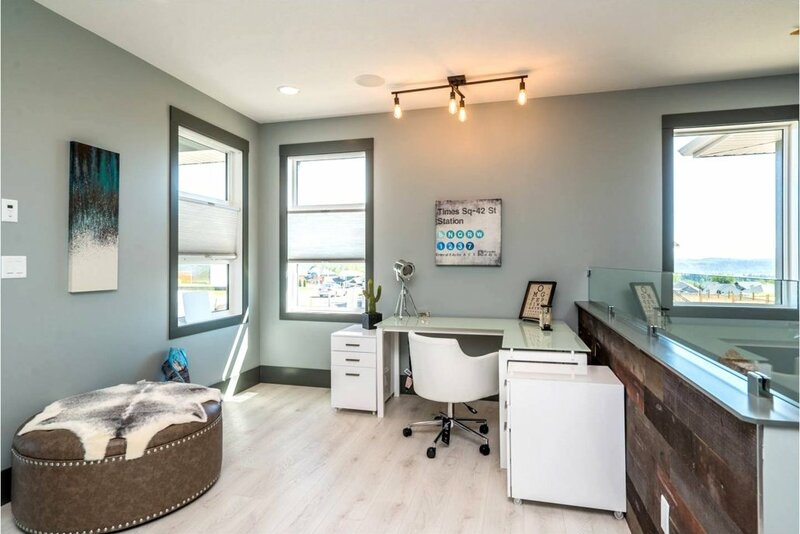 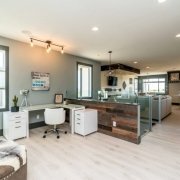 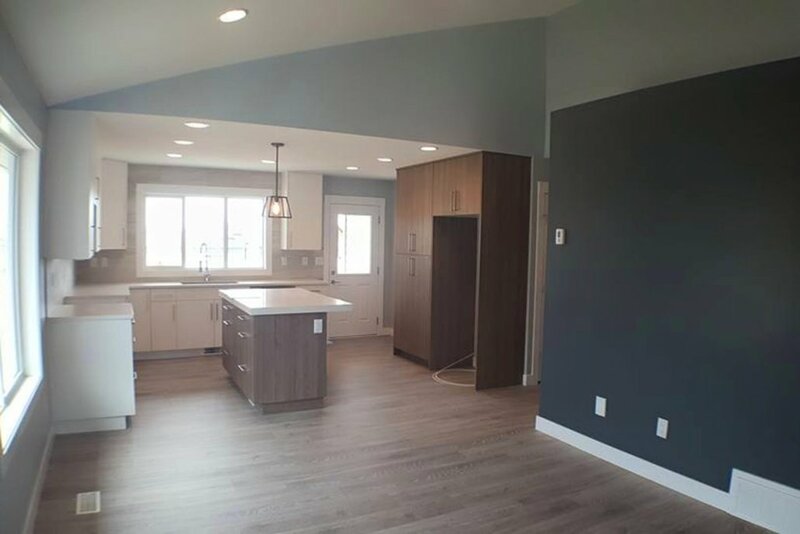 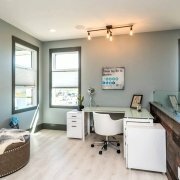 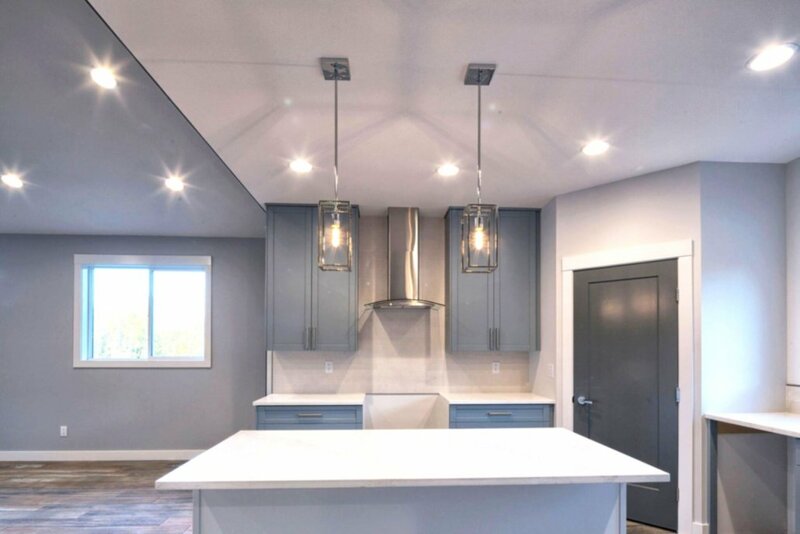 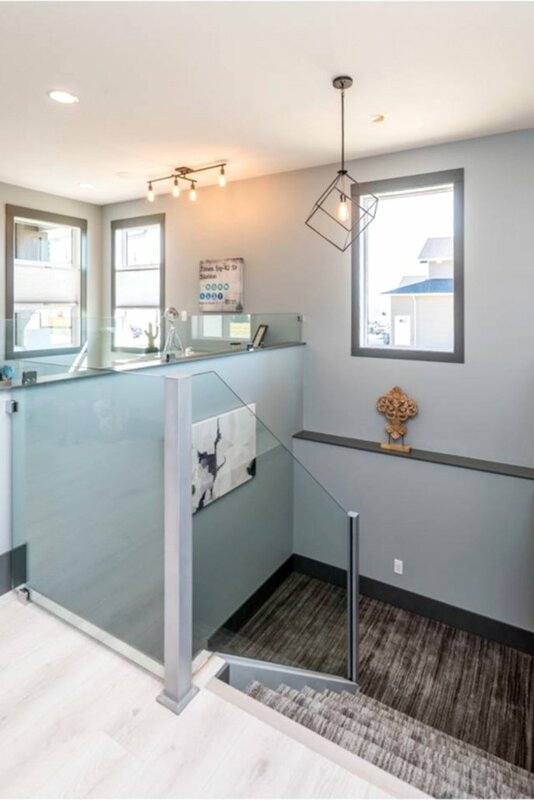 The open-concept floor plan is arranged with distinct living areas, allowing you to set up a comfortable living room, formal dining room, and handy office on the main floor. 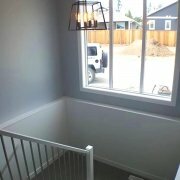 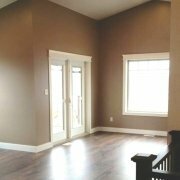 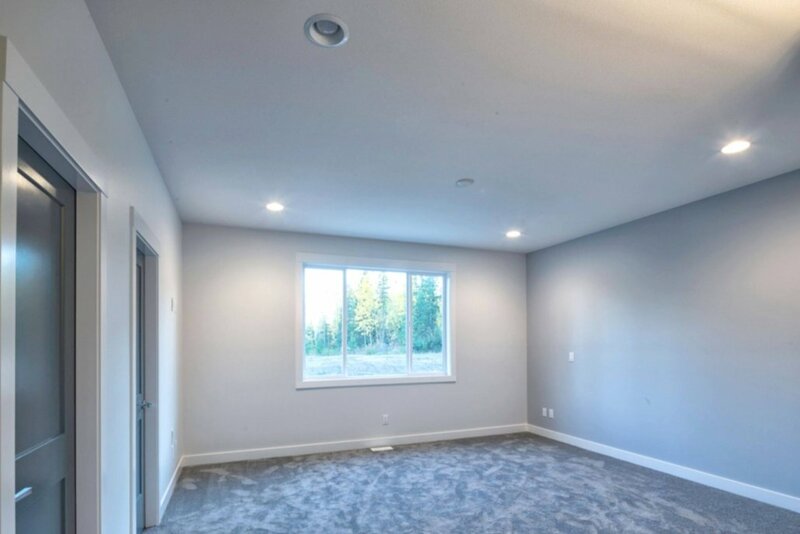 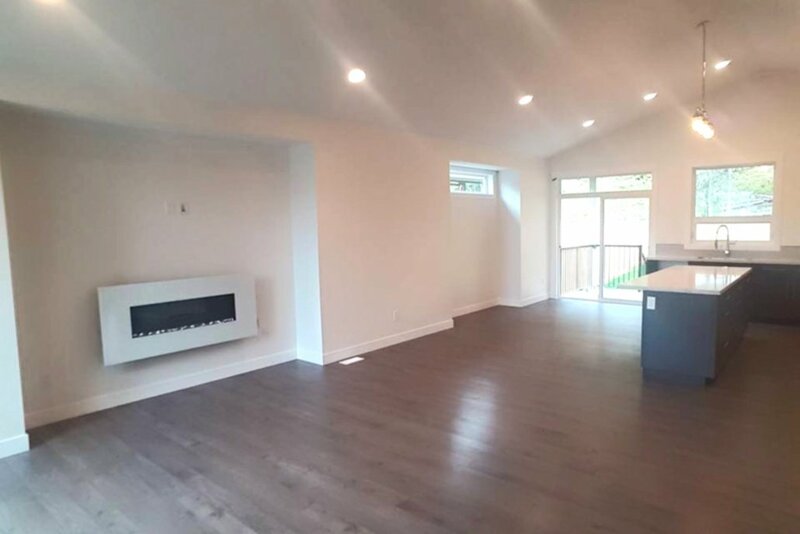 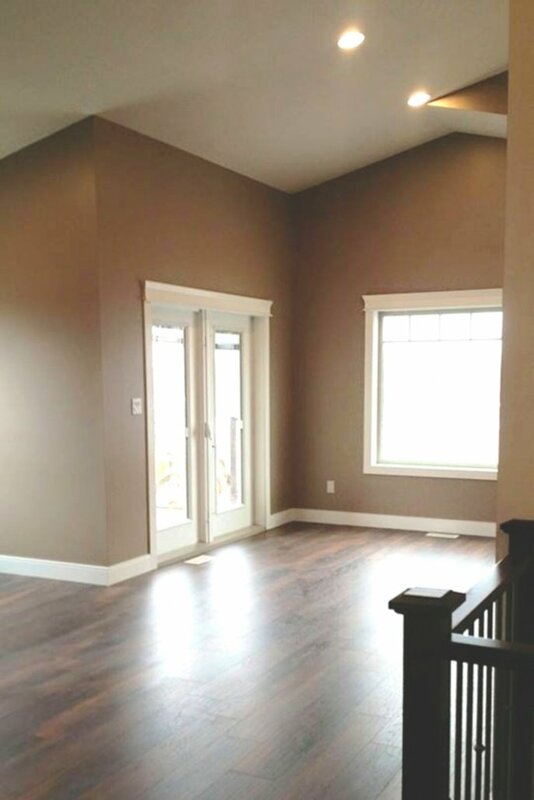 The large windows provide beautiful natural light in both the main floor and the walk-out basement. 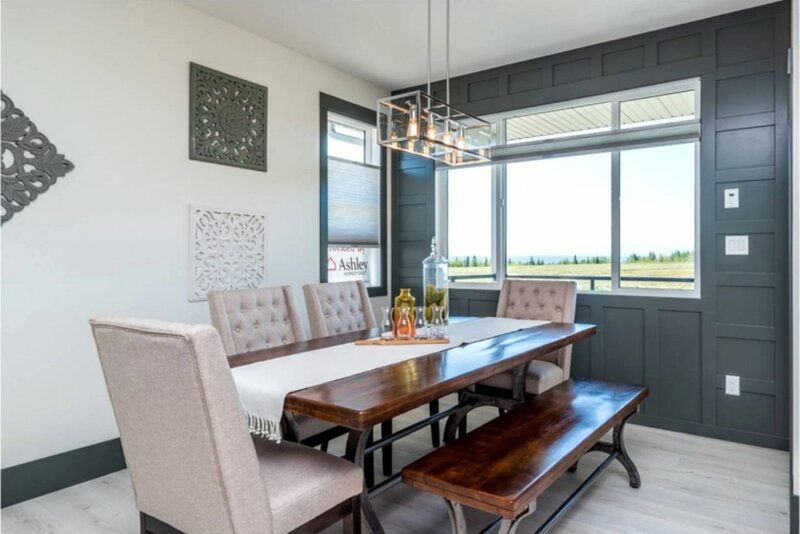 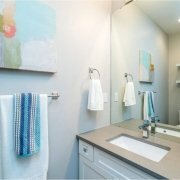 Rising above, Vista Ridge offers panoramic views overlooking the city and Tabor Mountain foothills, with close proximity to nearby shops and services. 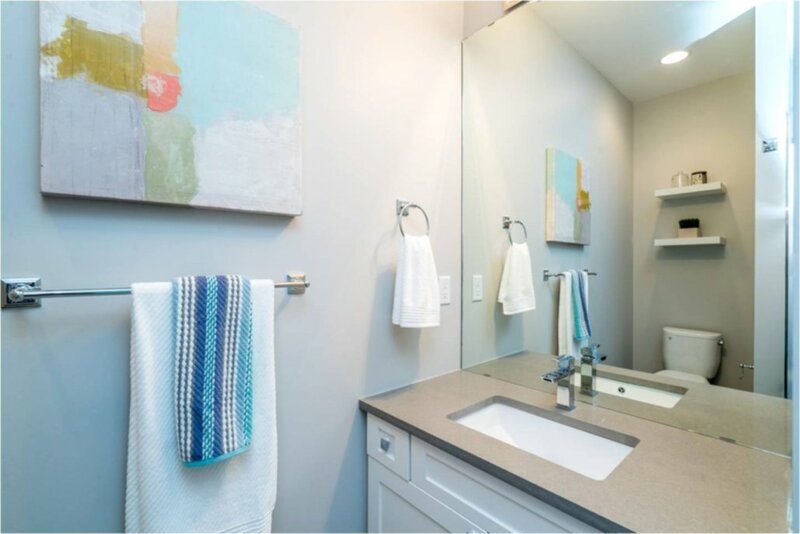 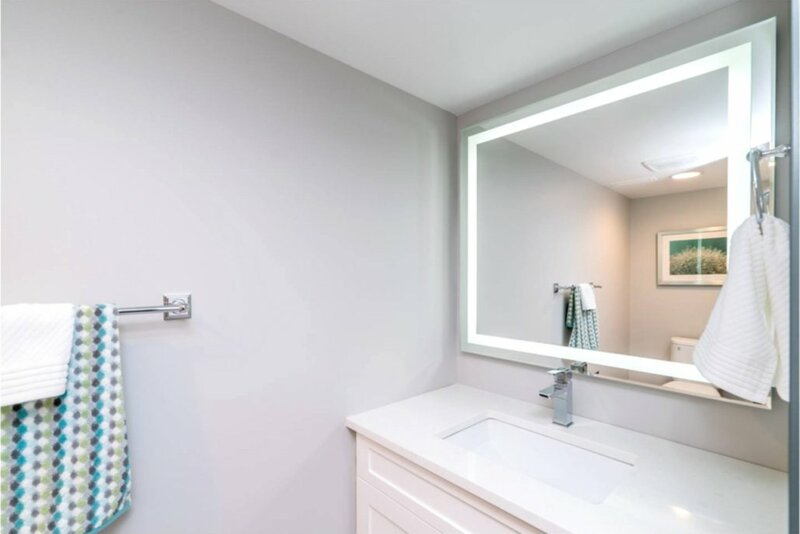 Surrounded by nature, yet conveniently close to everyday amenities, Vista Ridge has everything you need to be connected to it all. 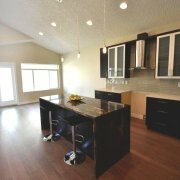 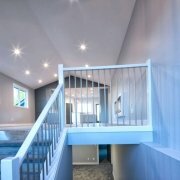 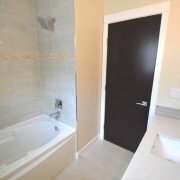 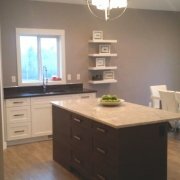 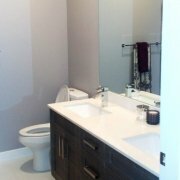 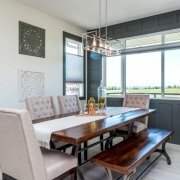 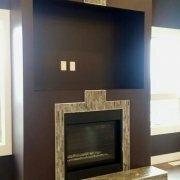 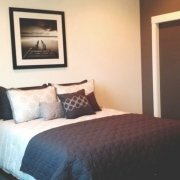 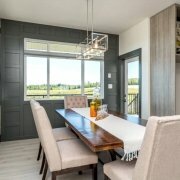 You can learn more about the Vista Ridge subdivision by visiting www.vistaridgeliving.ca. 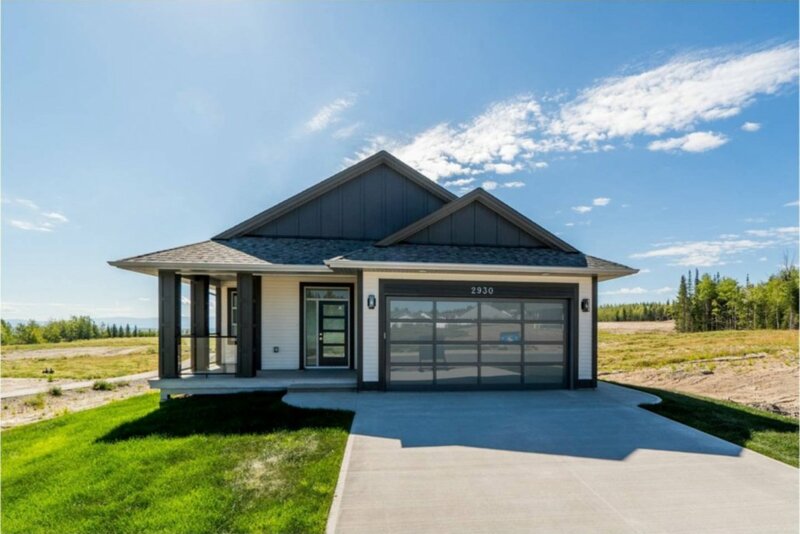 This West Coast inspired rancher backs on to a greenbelt in the Parkview subdivision. 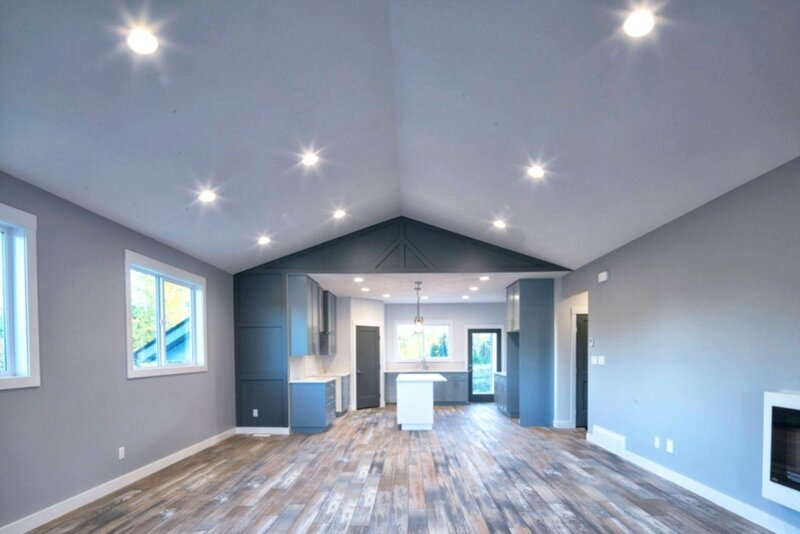 With vaulted ceilings and an open-concept floor plan, this home feels incredibly spacious. 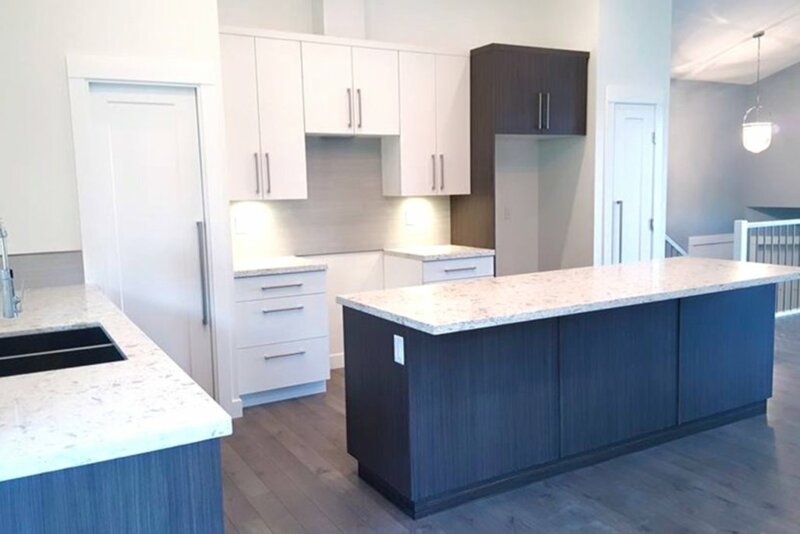 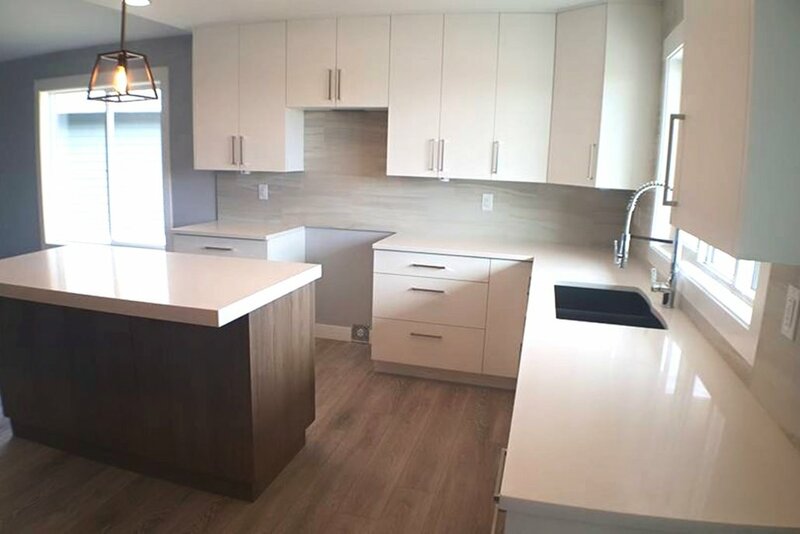 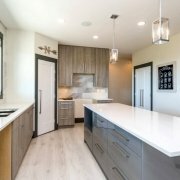 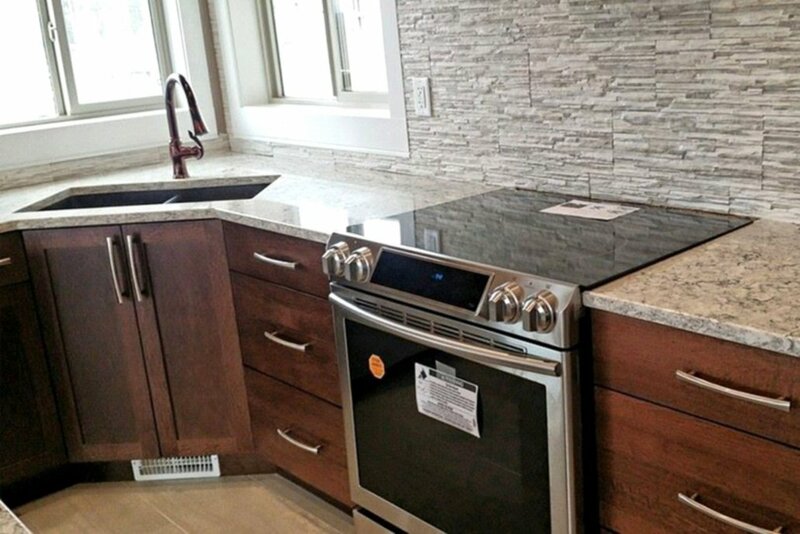 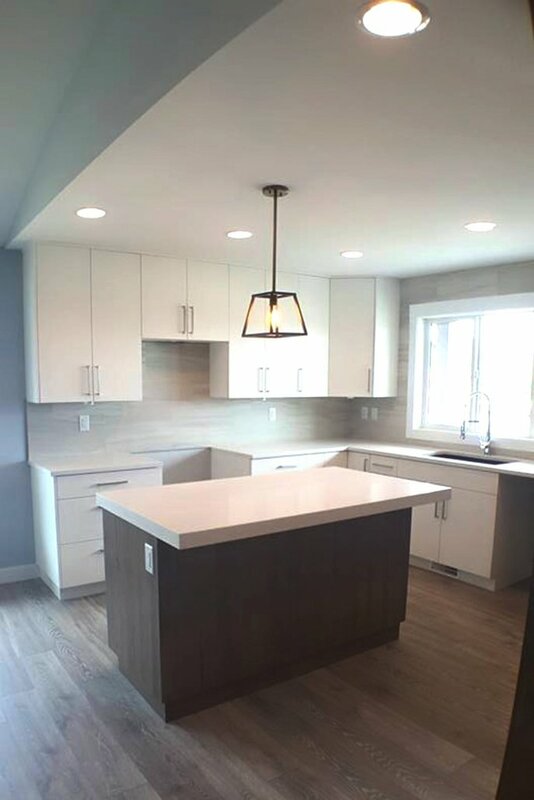 The modern kitchen features locally made custom cabinets and stunning quartz countertops. 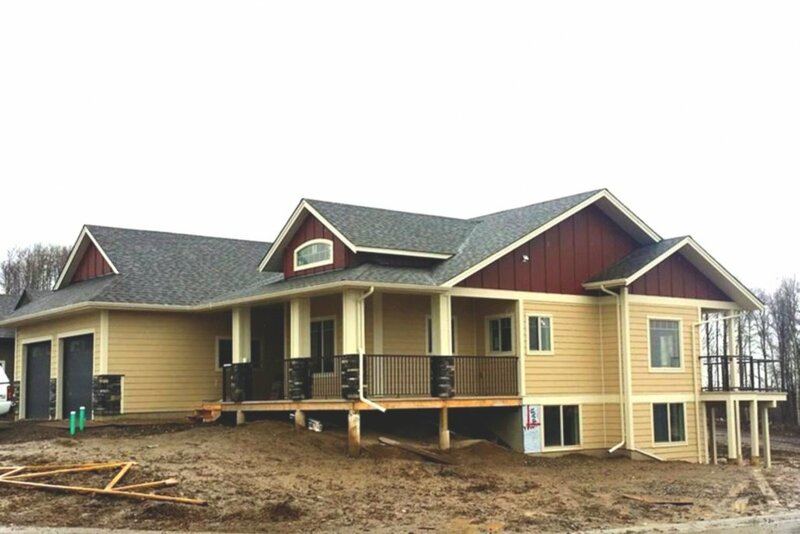 Residents will enjoy the easy access to trails, offering great opportunities to walk, bike and jog in nature. 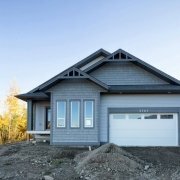 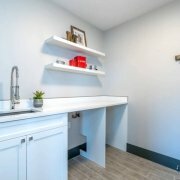 Beyond their backyards, residents are a short walk from the University of Northern British Columbia (UNBC) and mere minutes from shopping and other key amenities. 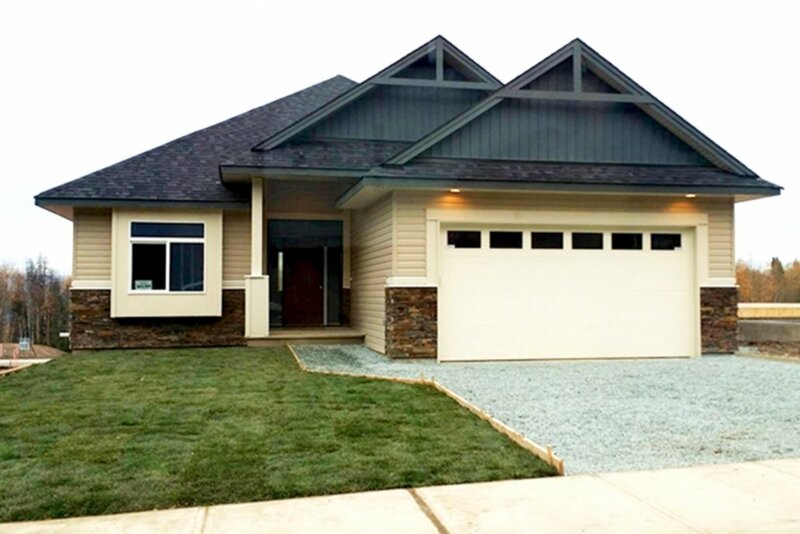 To learn more about the Parkview subdivision, visit the Infinity Properties website. 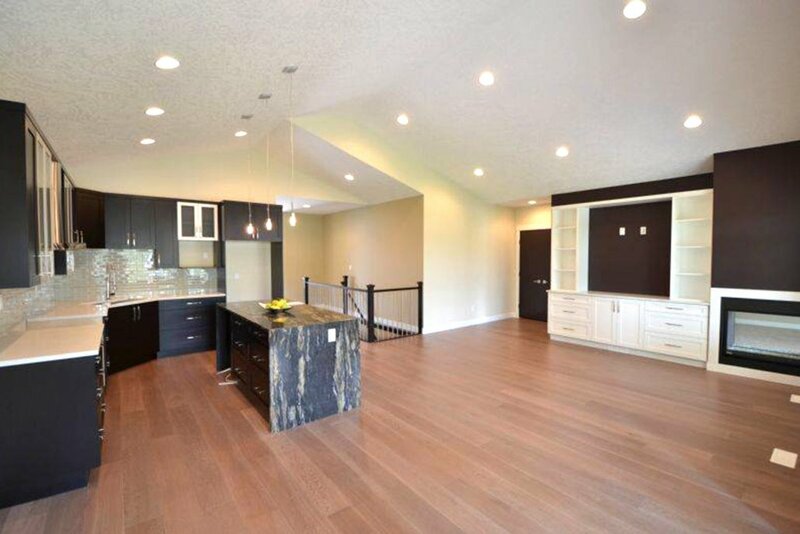 This split-level home has a spacious open-concept floor plan. 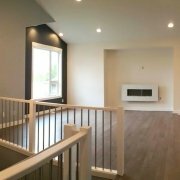 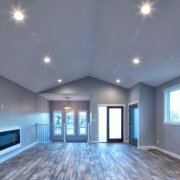 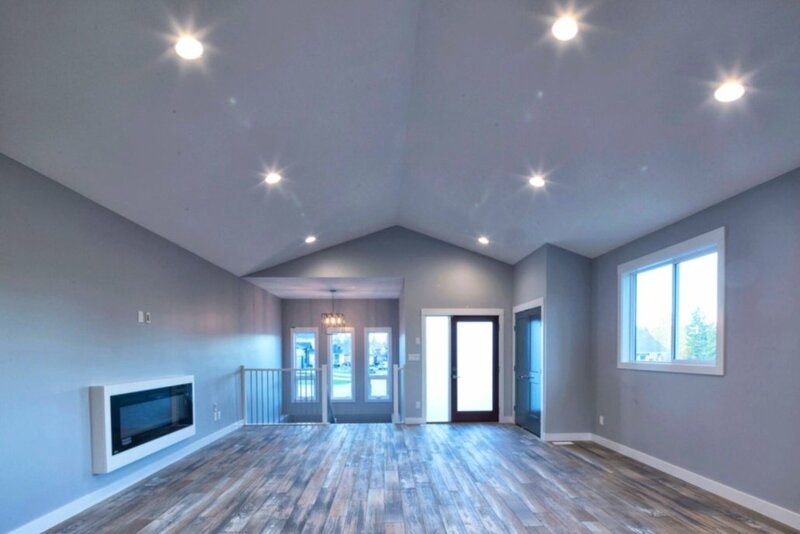 The large windows and vaulted ceilings provide an airy feel to the main living areas, while the gas fireplace and Energy Star certification ensure the home feels cozy all winter. 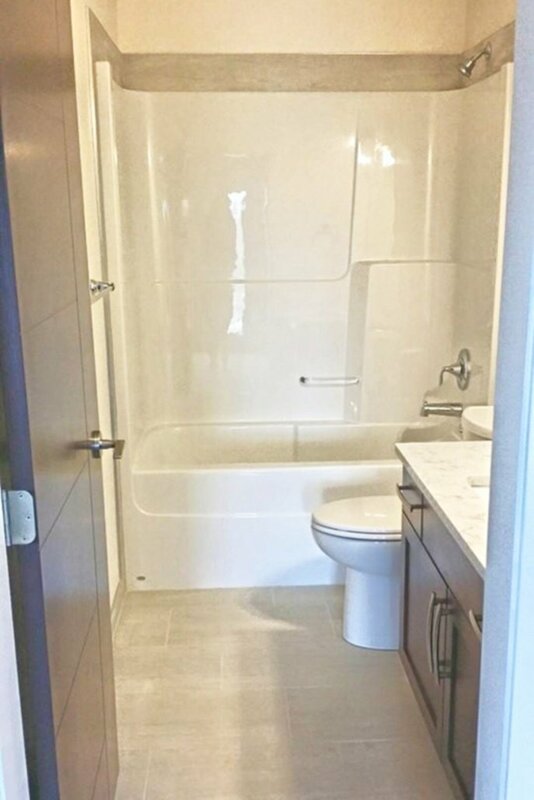 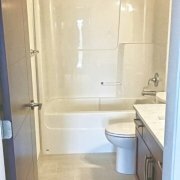 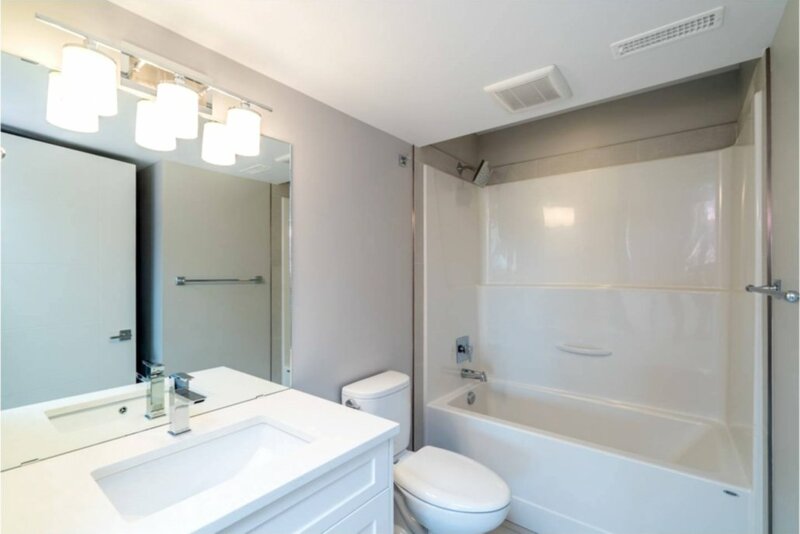 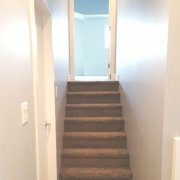 This home has potential for a suite with a separate entrance and plumbing already installed. 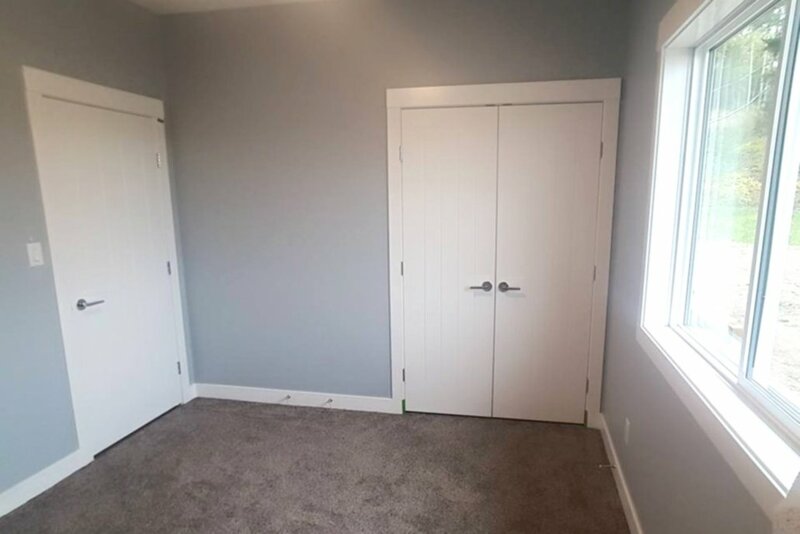 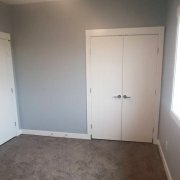 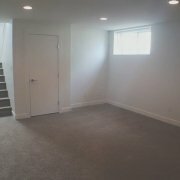 Plus: a 464 square foot bonus room! 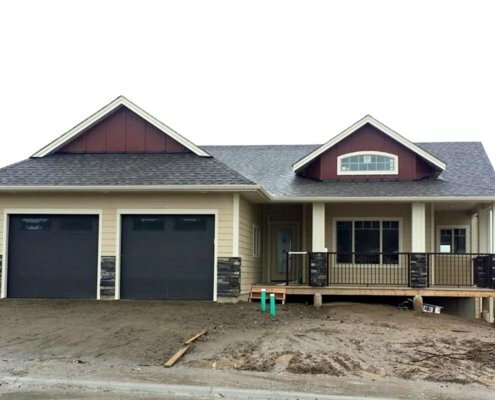 This traditional bungalow is located in the peaceful Parkview subdivision. 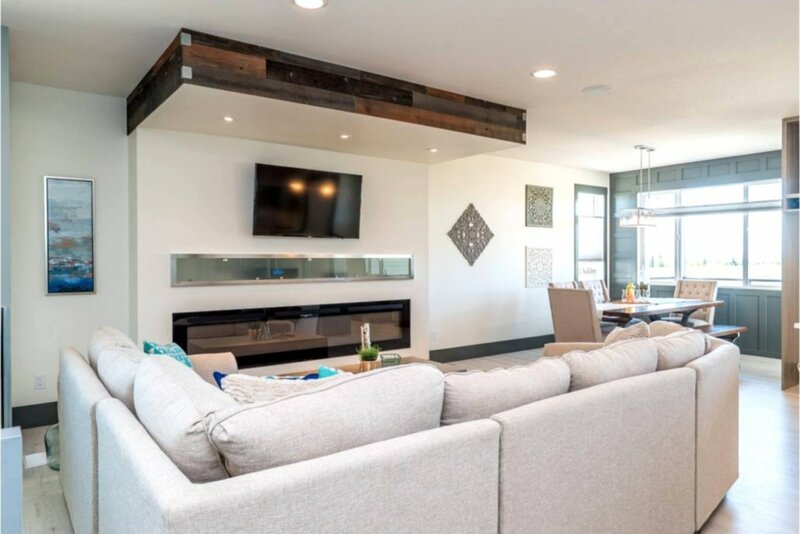 With vaulted ceilings, an open concept floor plan, and spacious bedrooms, the home feels bright an airy. 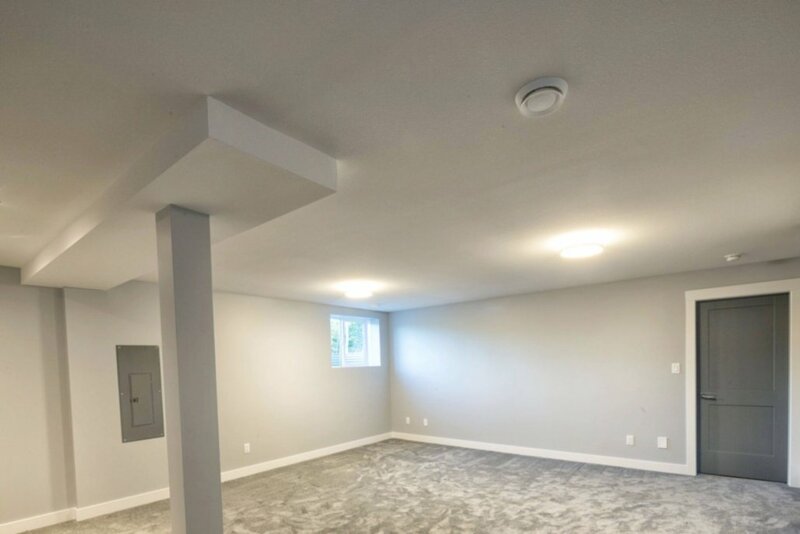 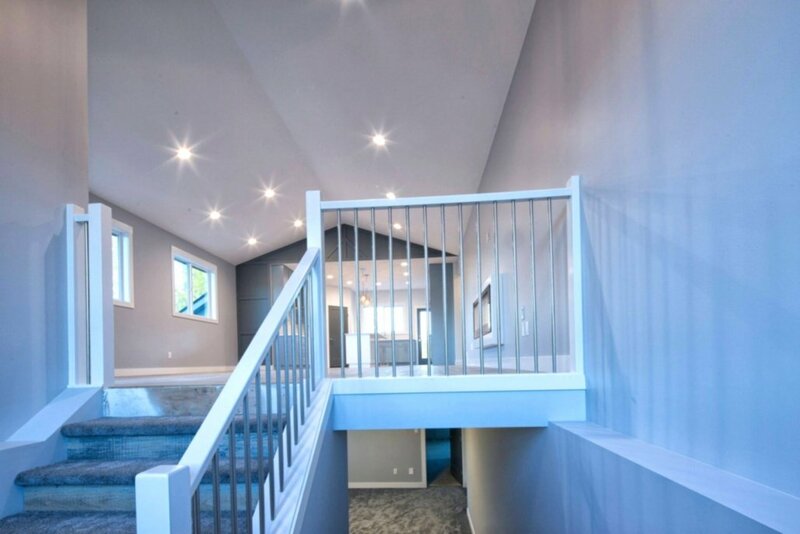 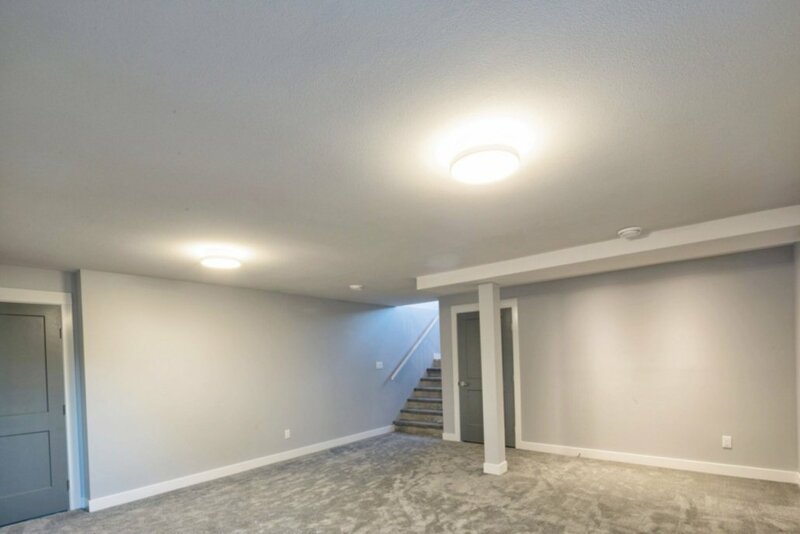 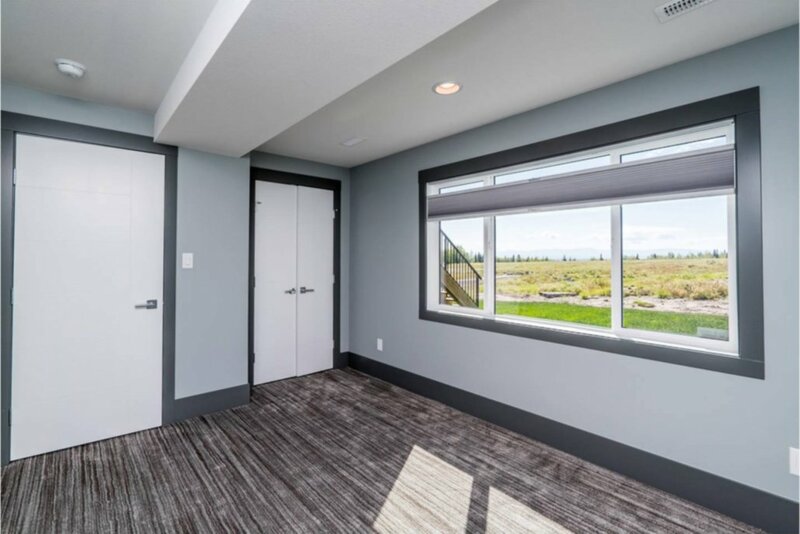 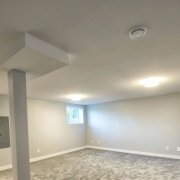 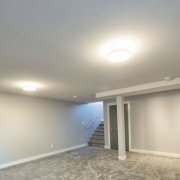 An unfinished daylight walkout basement provides unlimited opportunities for play or relaxation with a view of the sunny backyard. 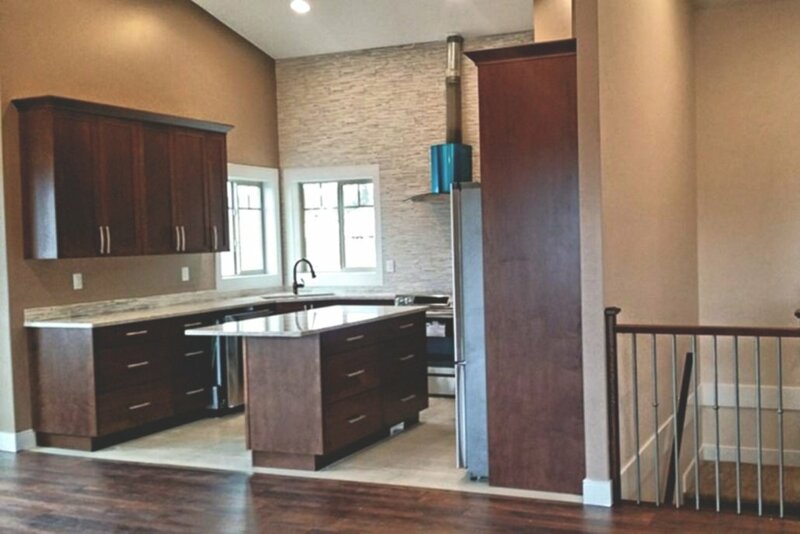 This traditional-style rancher is located in Landon Heights, within the area known as University Heights. 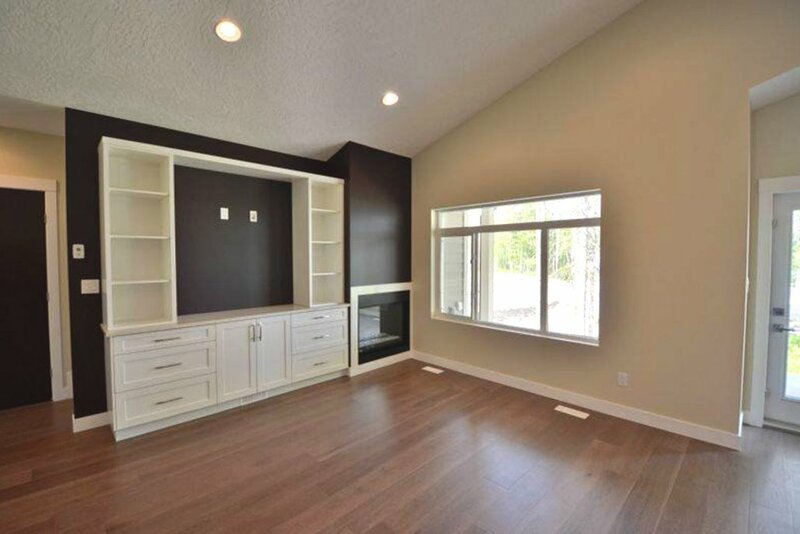 Bright and spacious, it features vaulted ceilings, large energy efficient windows, and a walkout basement. 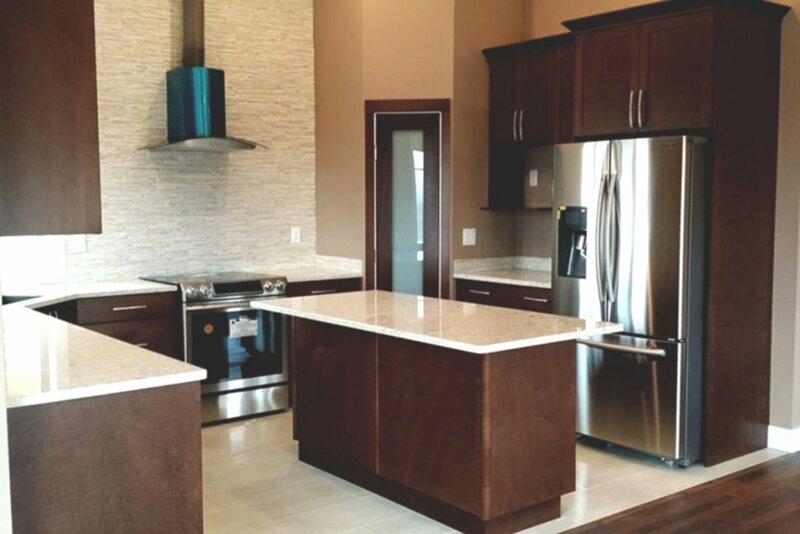 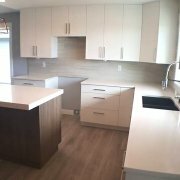 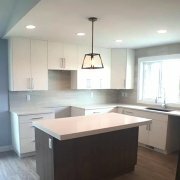 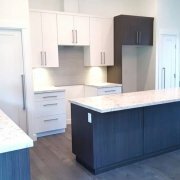 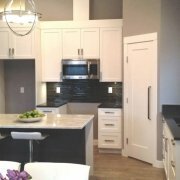 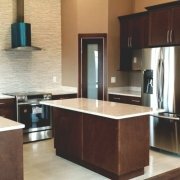 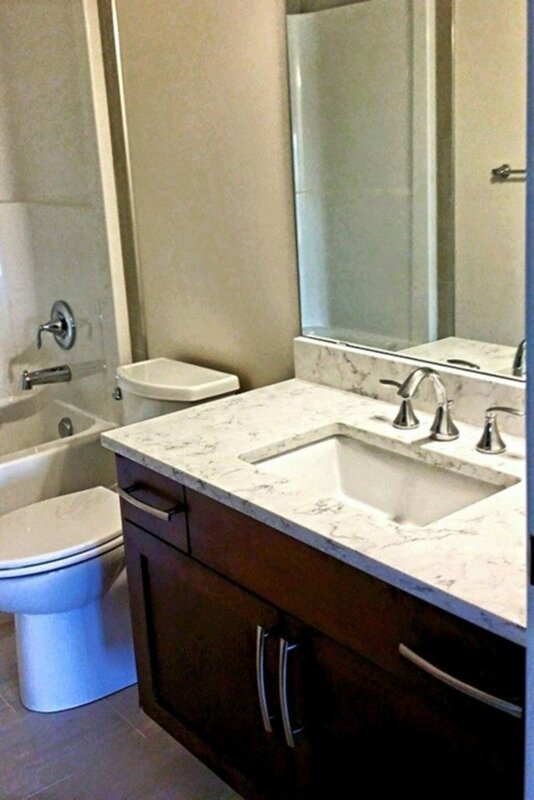 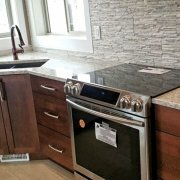 The kitchen has locally made custom cabinets and engineered stone countertops. 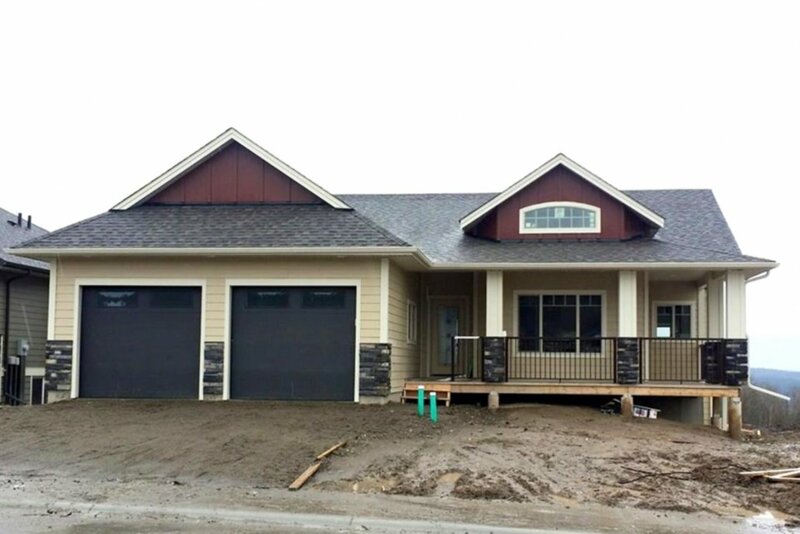 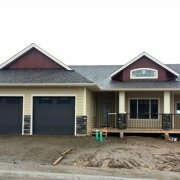 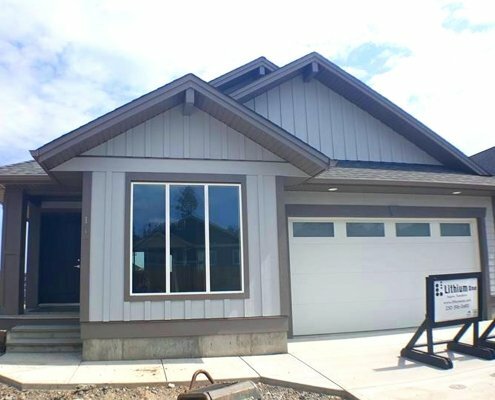 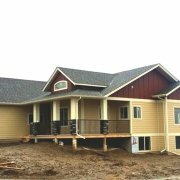 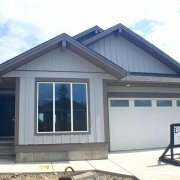 This is a high quality build with HardiePlank siding and a concrete driveway. 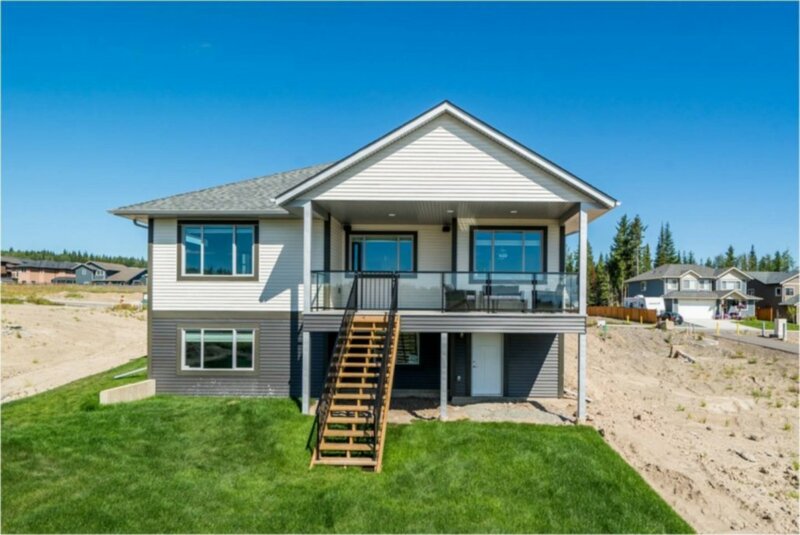 This open-concept home is situated in Landon Heights, a quiet gated community located in University Heights. 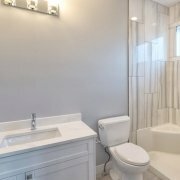 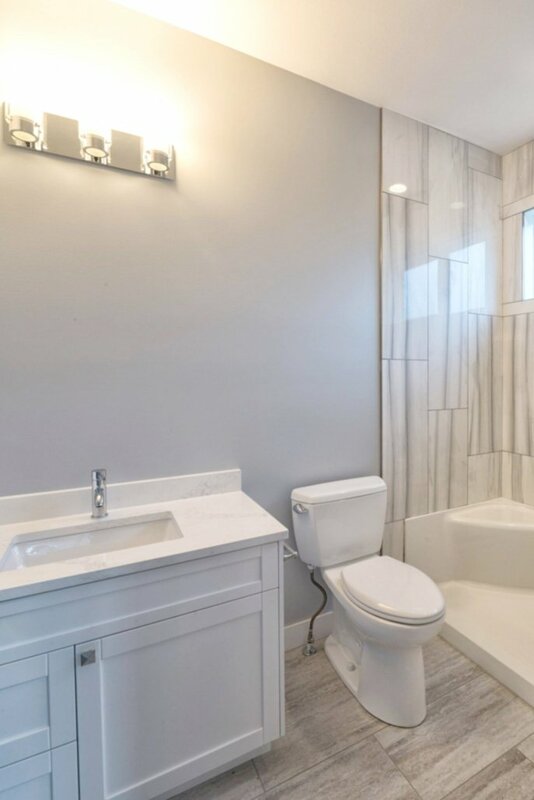 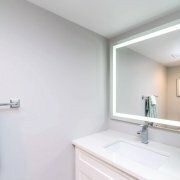 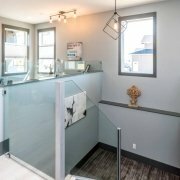 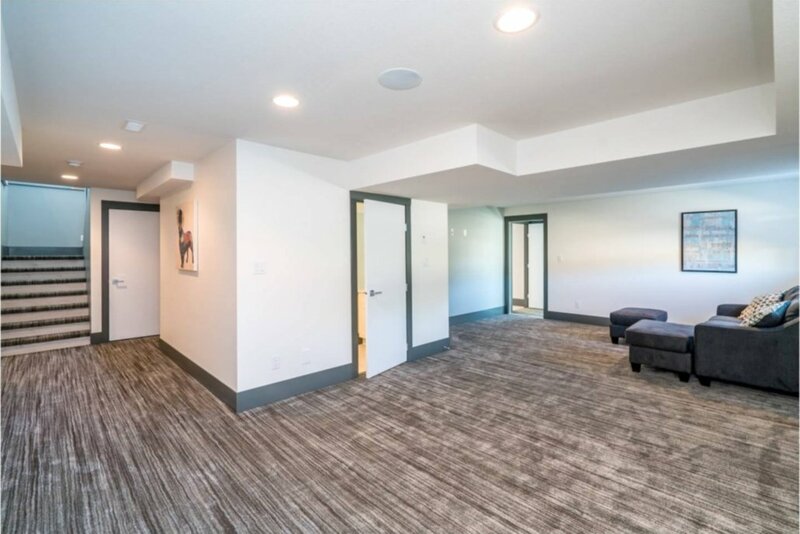 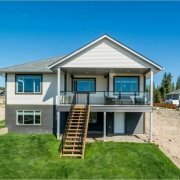 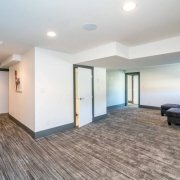 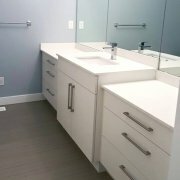 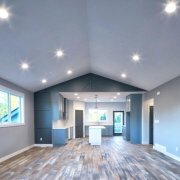 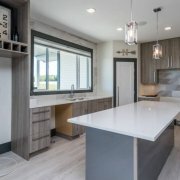 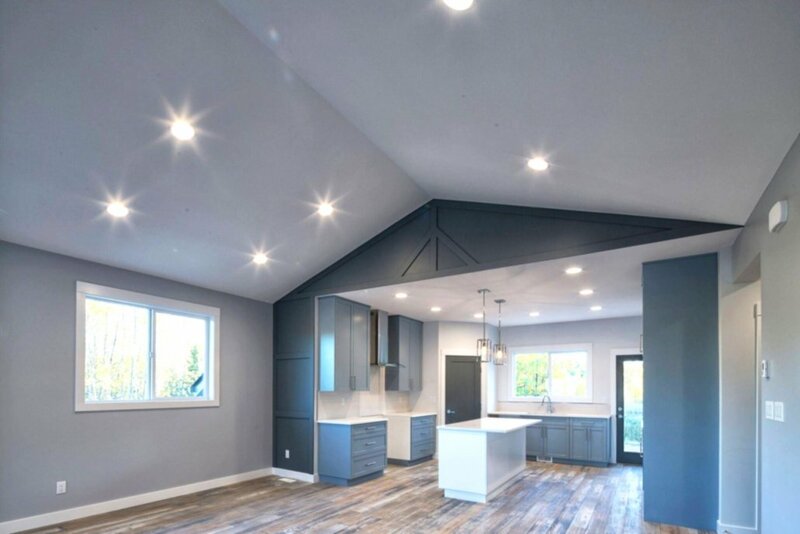 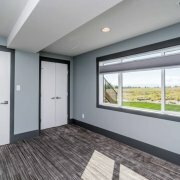 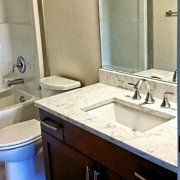 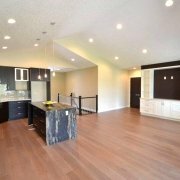 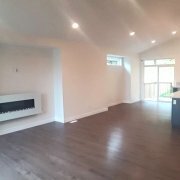 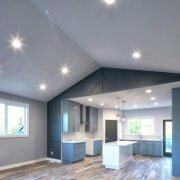 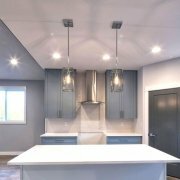 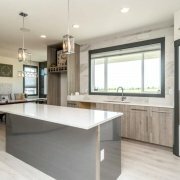 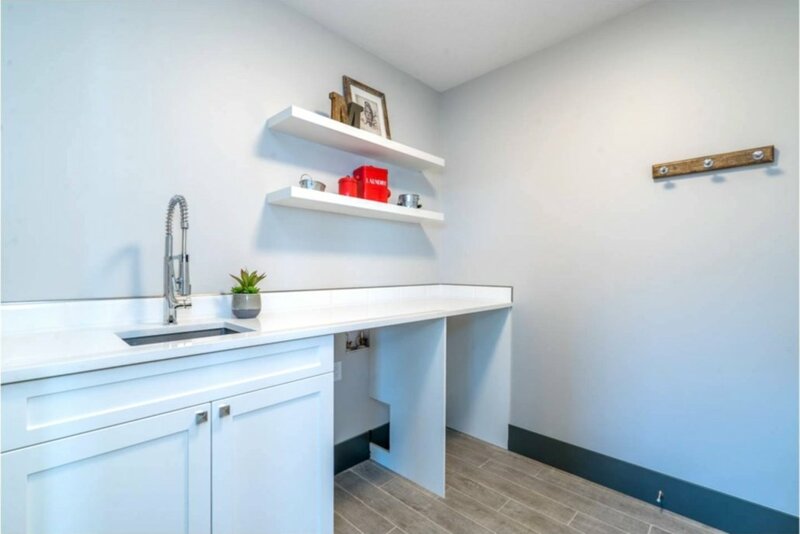 With unique touches like vaulted ceilings, custom built-in entertainment units, and one-of-a-kind quartz countertops, this new house packs a lot of luxury into a smaller space. 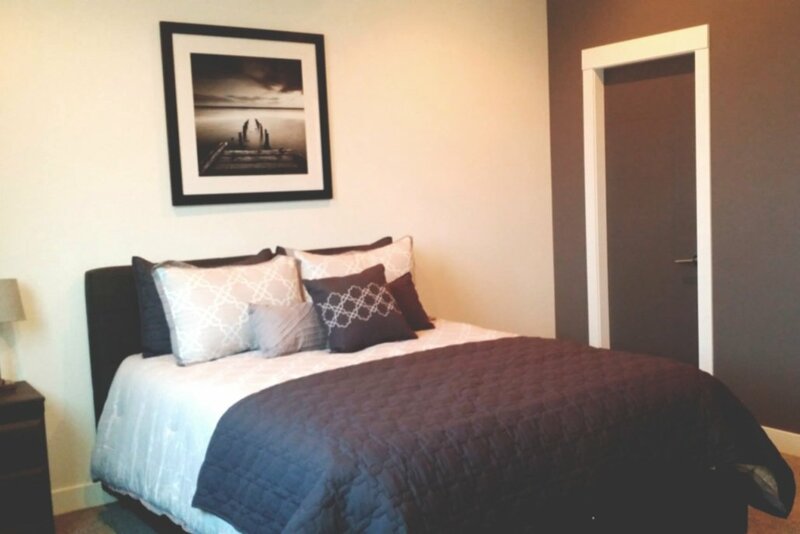 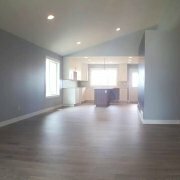 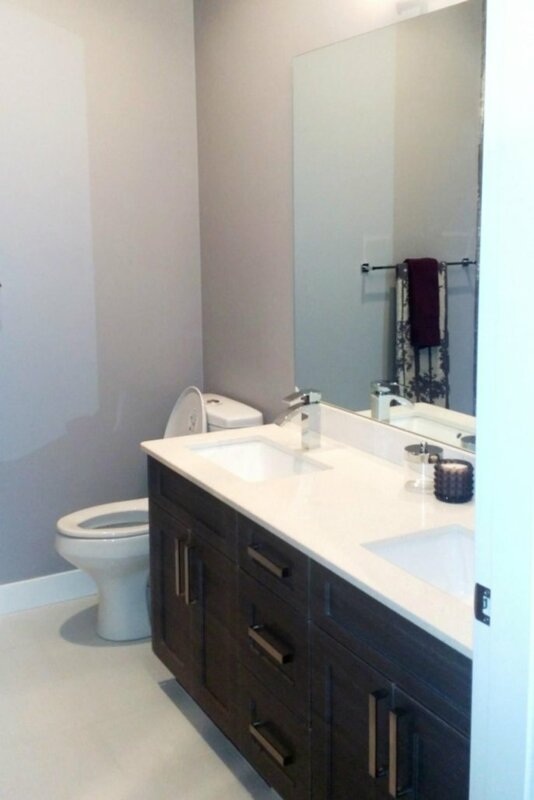 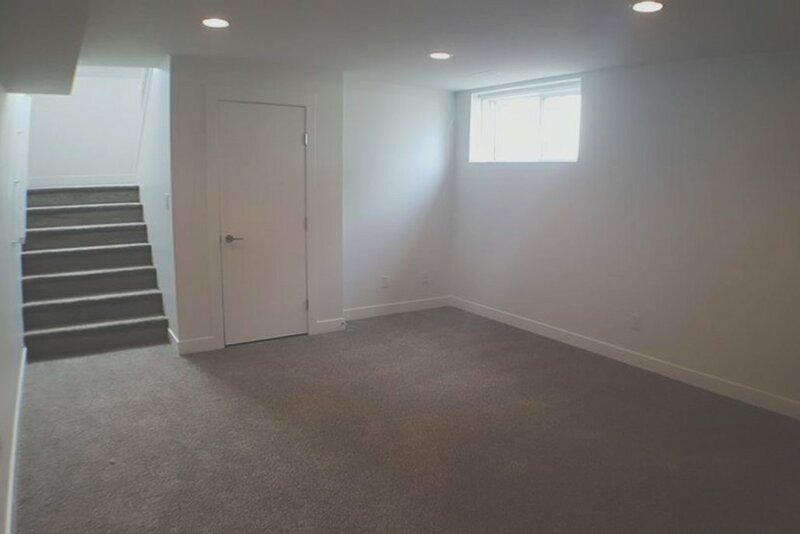 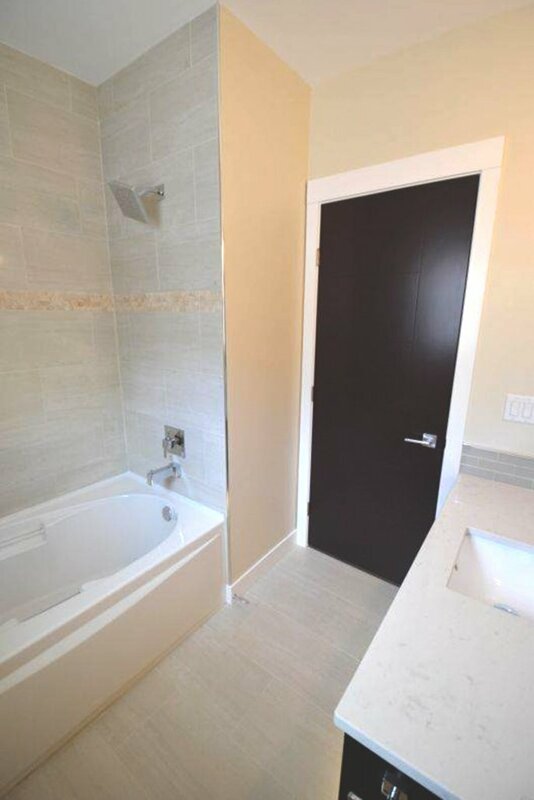 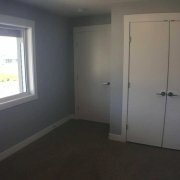 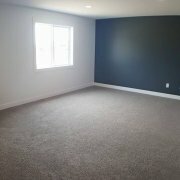 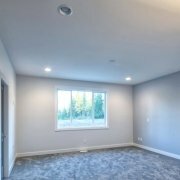 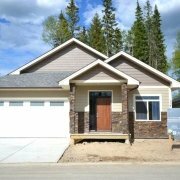 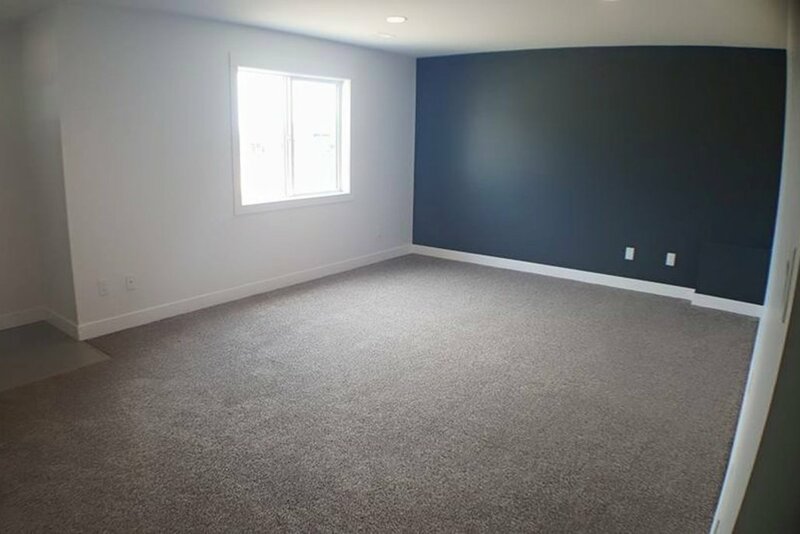 The fully-finished basement has a full bath, extra bedroom, and spacious recreation area.